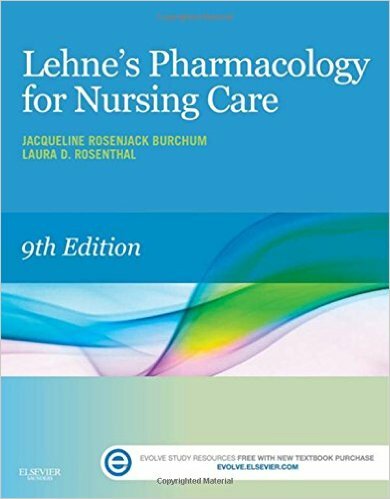 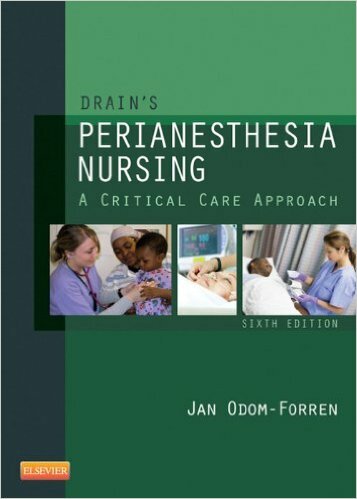 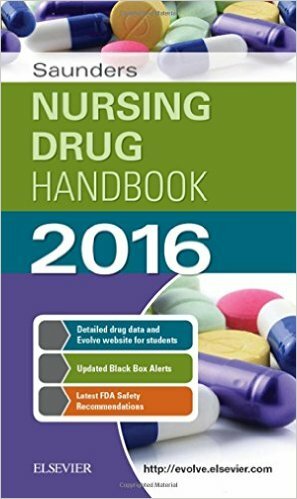 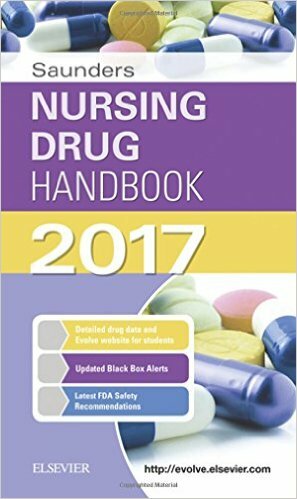 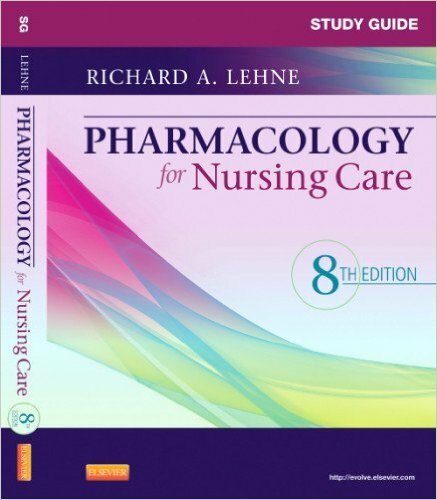 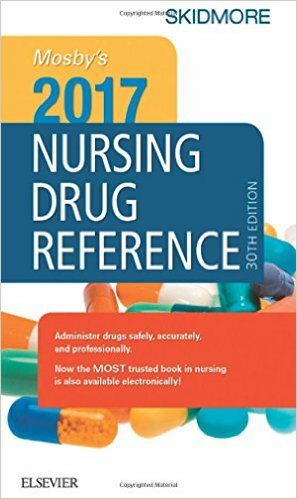 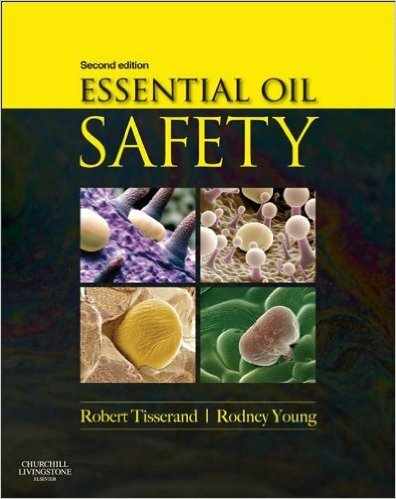 Trusted for 30 years, Drain’s PeriAnesthesia Nursing, A Critical Care Approach, 7th Edition is the only book on the market that provides comprehensive clinical content tailored specifically for perianesthesia nurses. 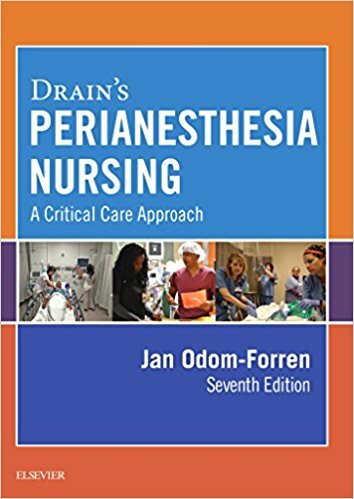 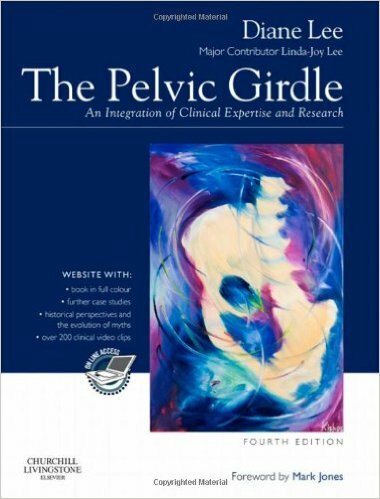 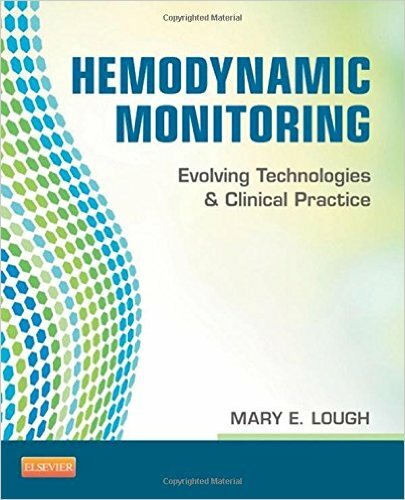 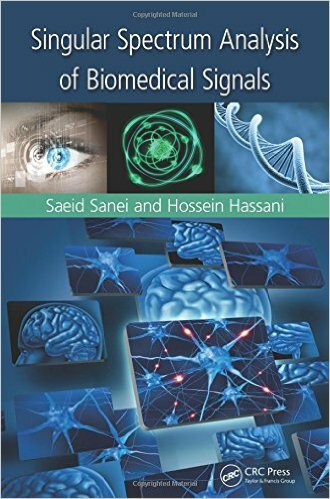 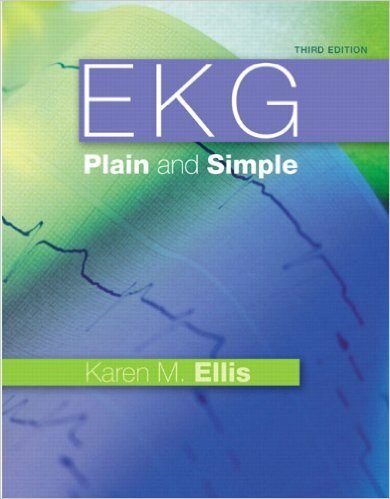 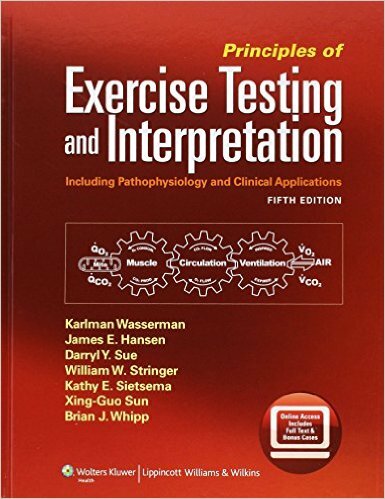 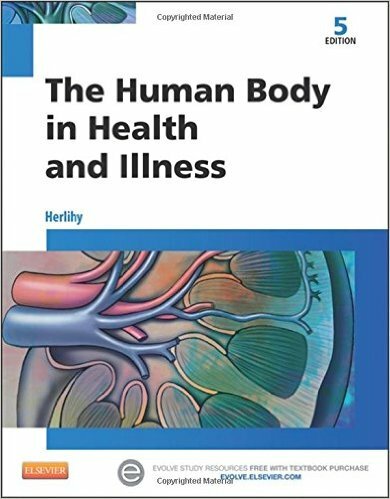 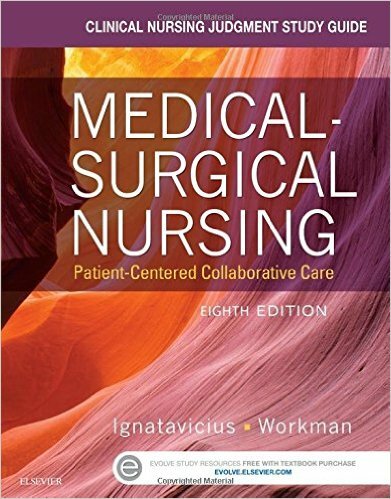 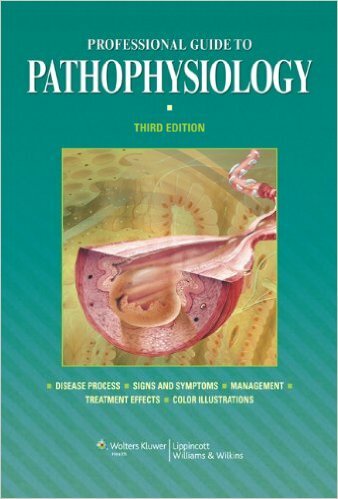 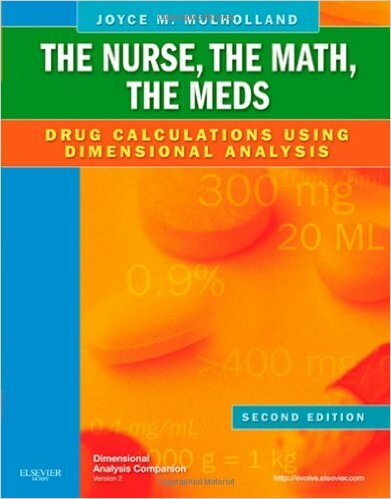 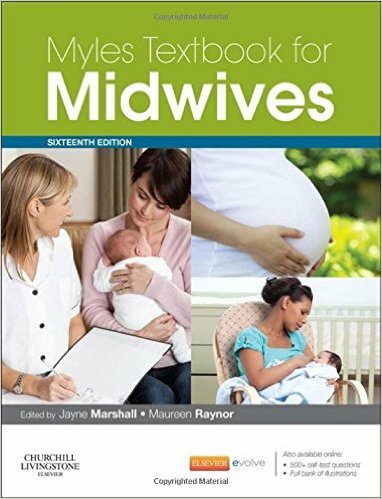 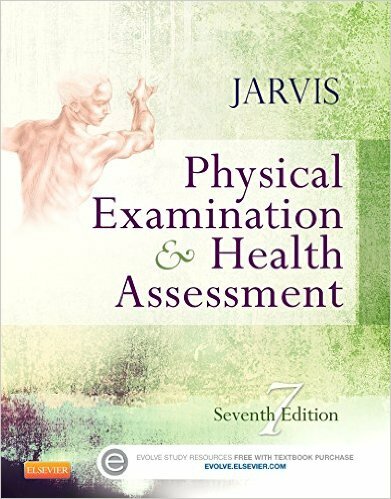 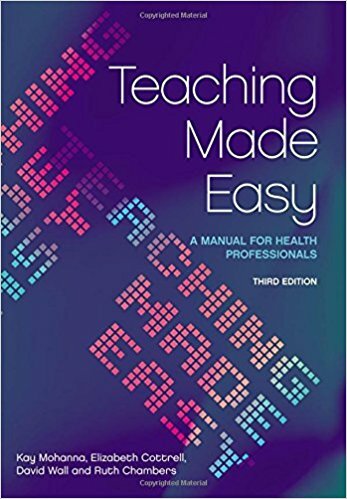 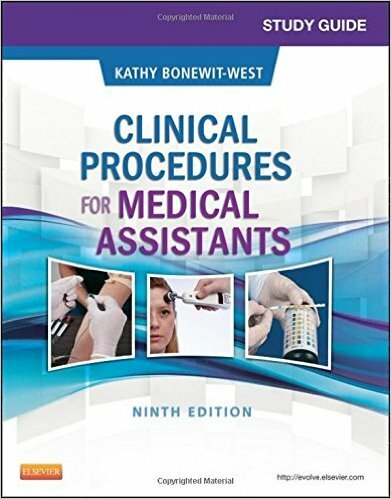 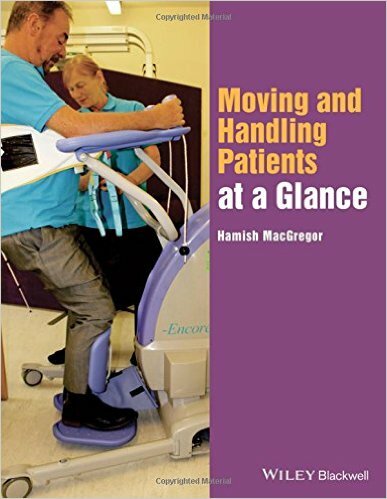 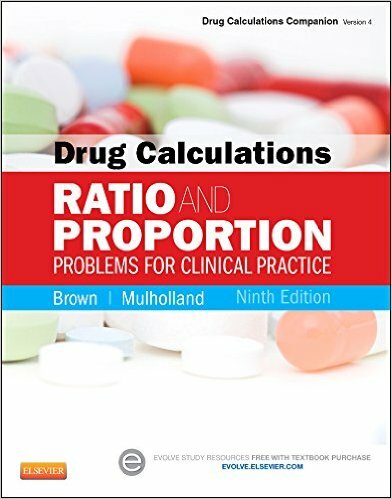 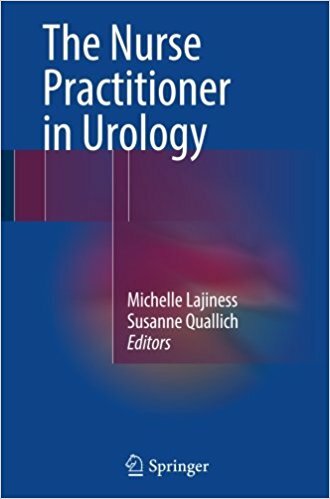 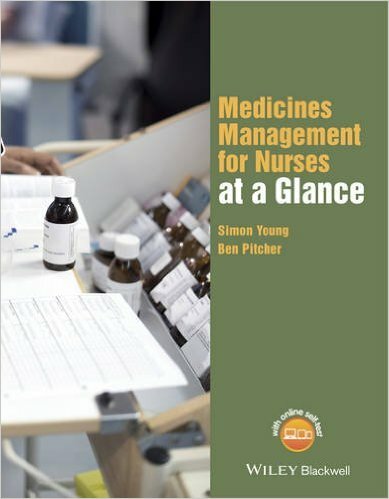 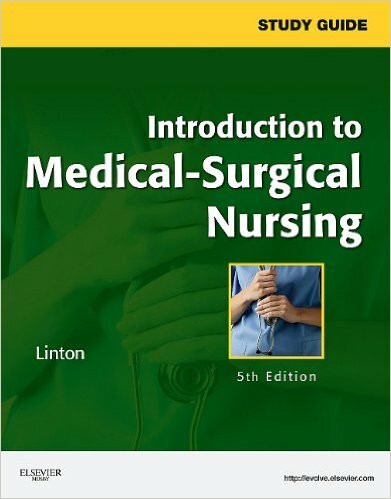 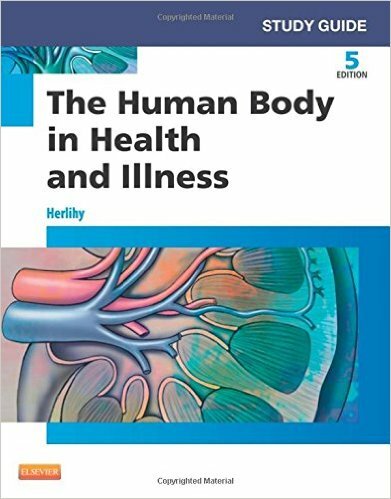 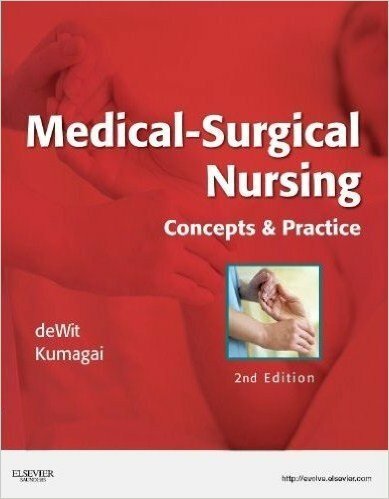 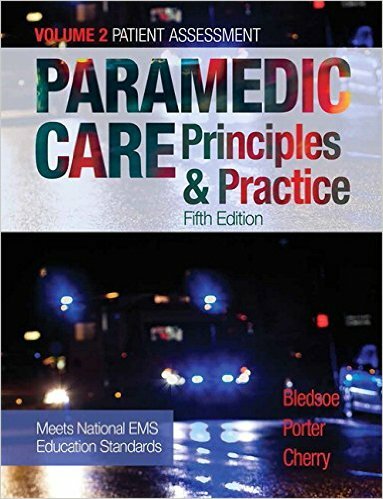 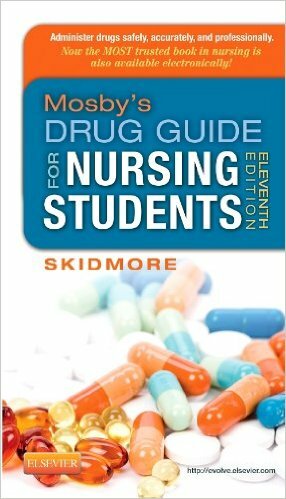 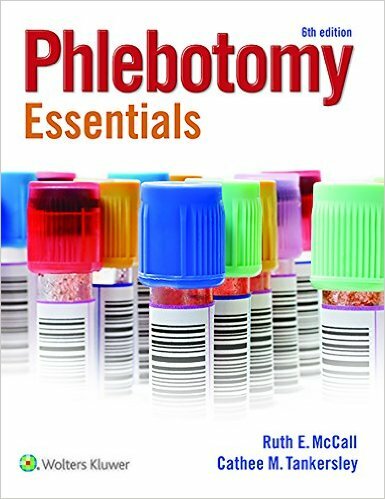 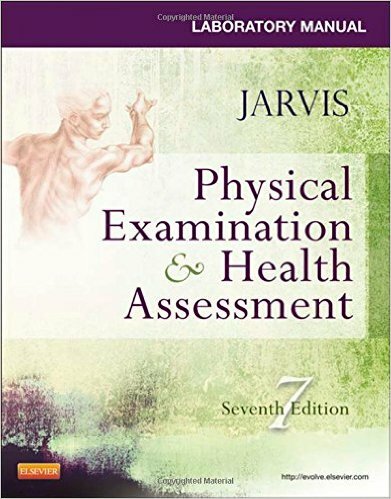 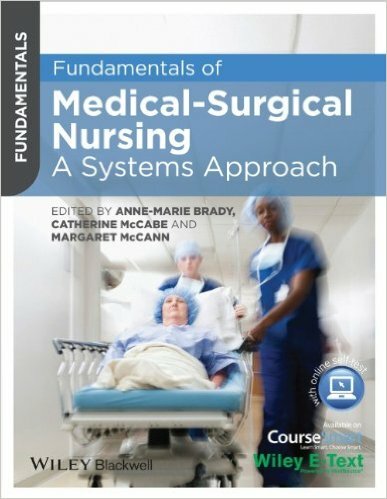 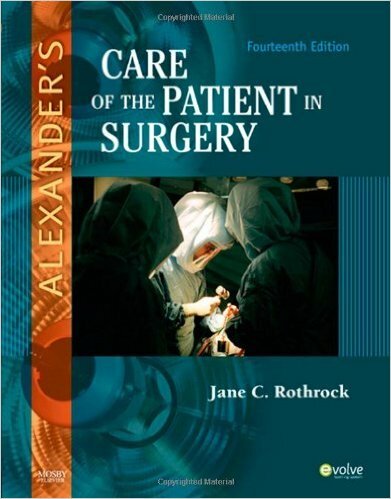 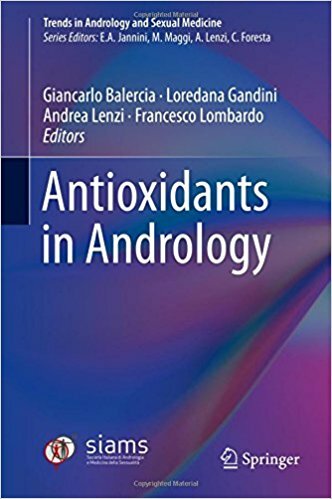 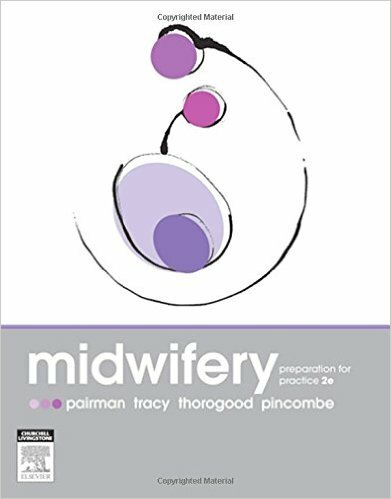 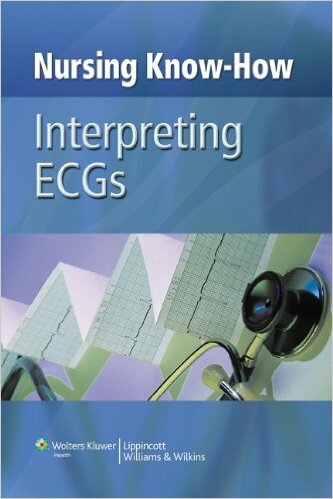 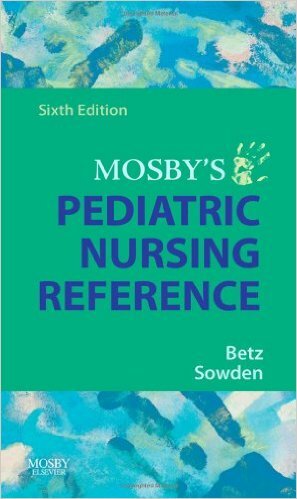 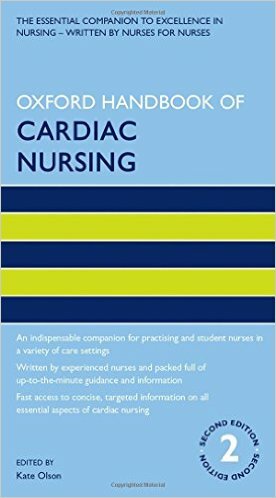 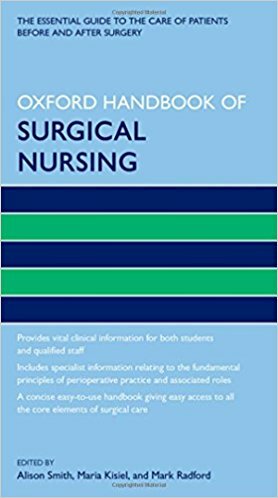 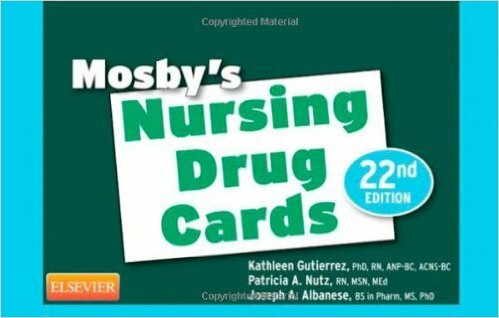 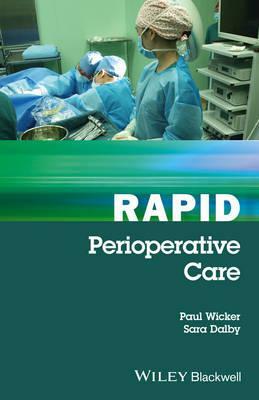 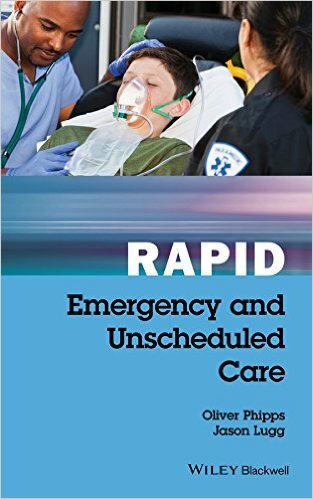 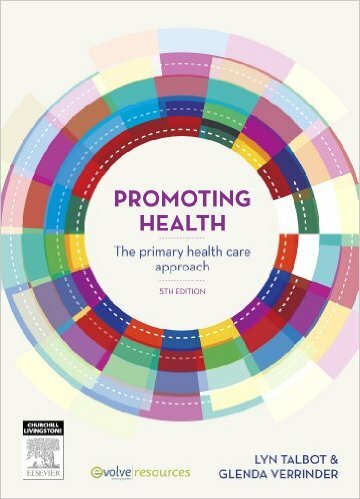 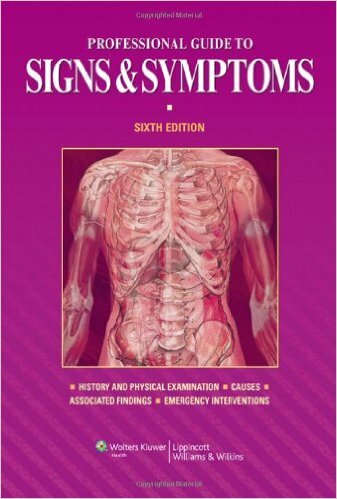 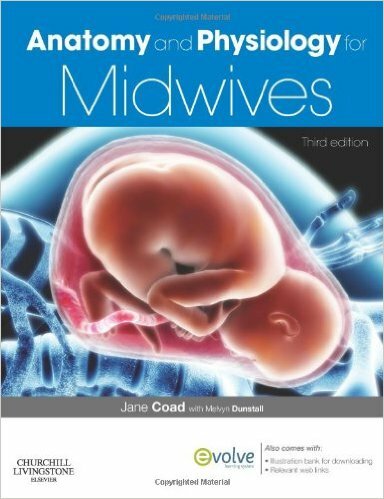 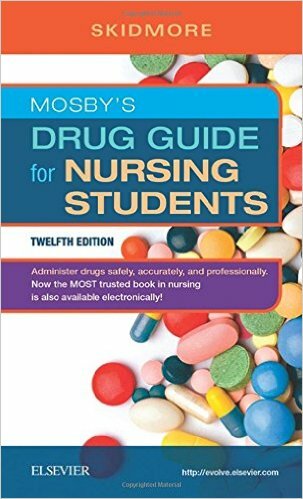 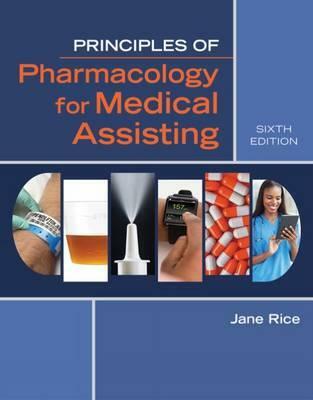 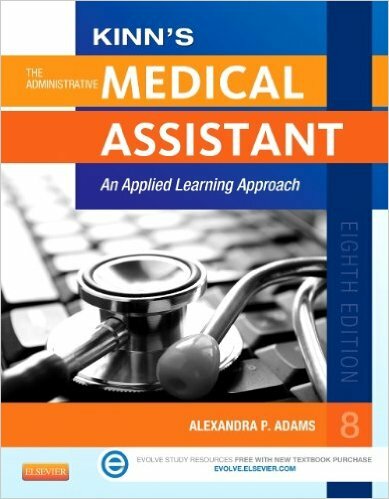 An easy-to-use format with five distinct sections - covering the PACU, anatomy and physiology, pharmacology, nursing care, and special considerations - means you get five books in one. 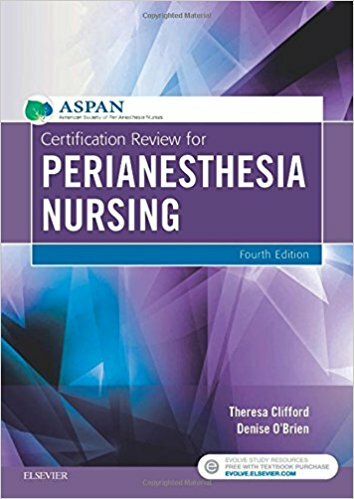 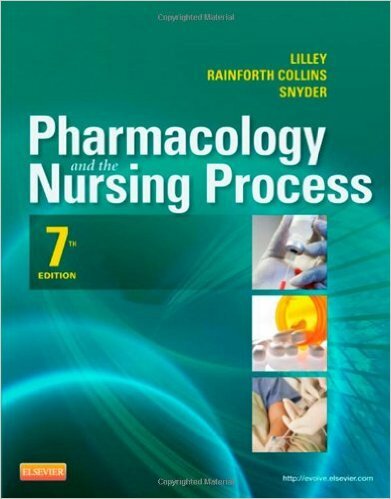 Nursing and pharmacologic interventions are integrated with in-depth coverage of pathophysiology, and updated content includes the latest standards and current issues affecting perianesthesia nursing practice. 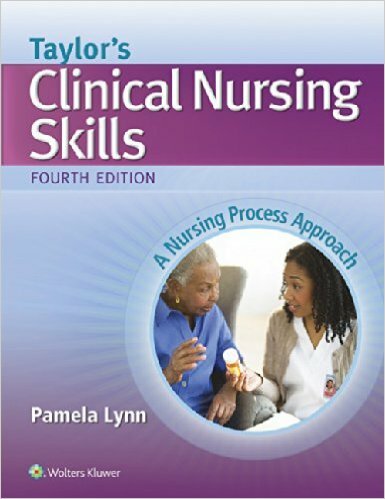 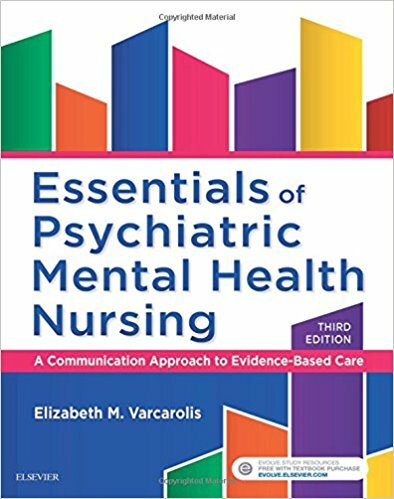 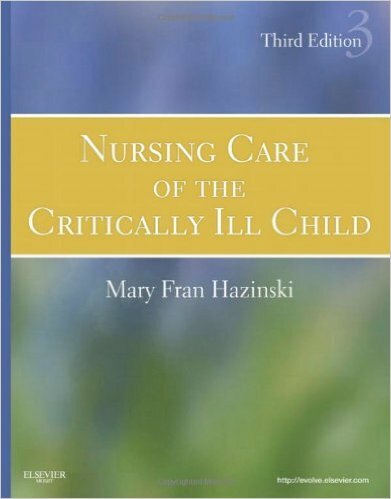 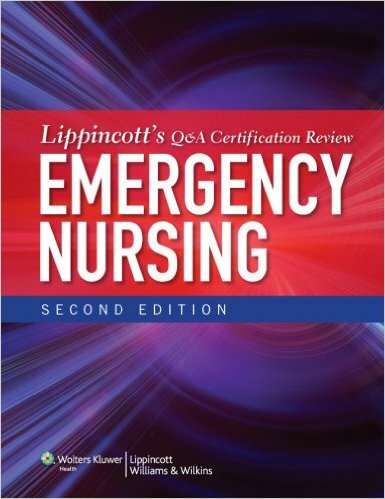 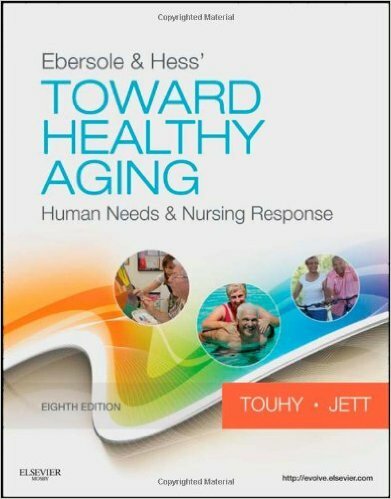 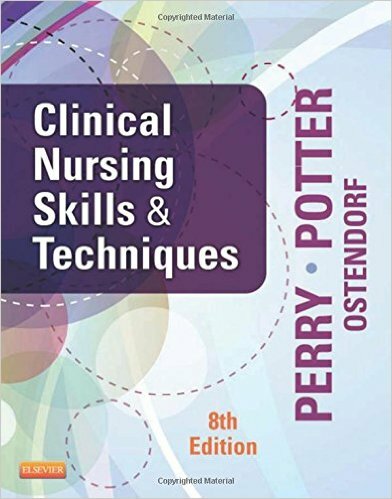 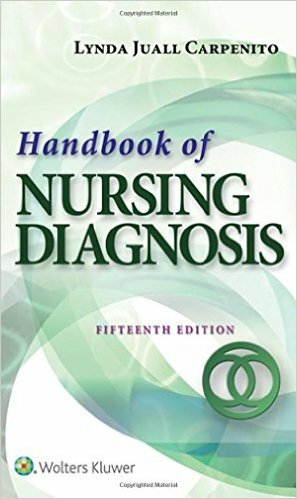 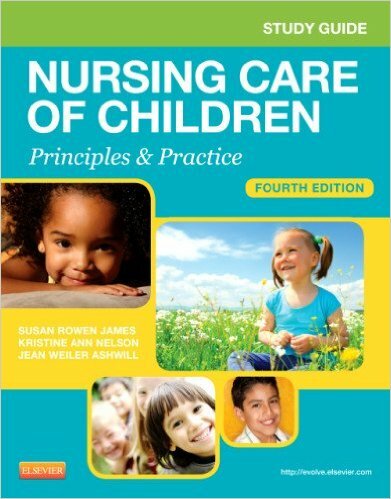 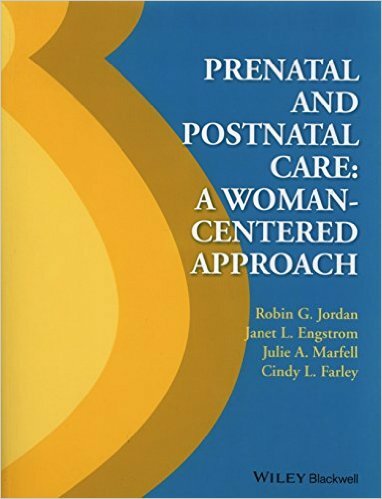 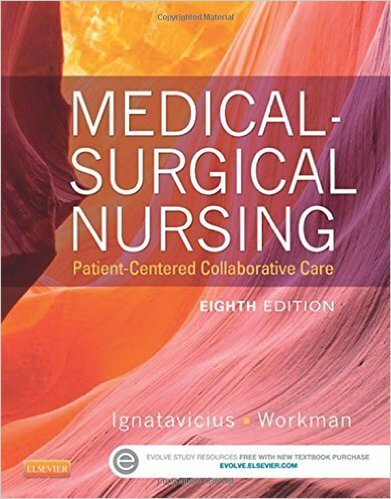 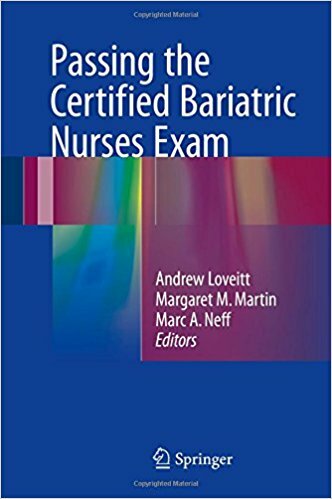 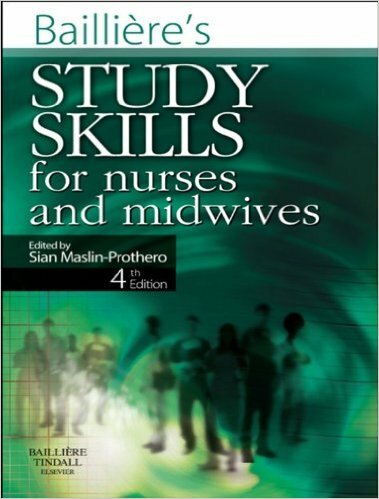 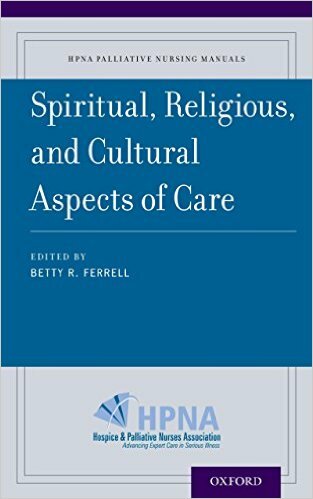 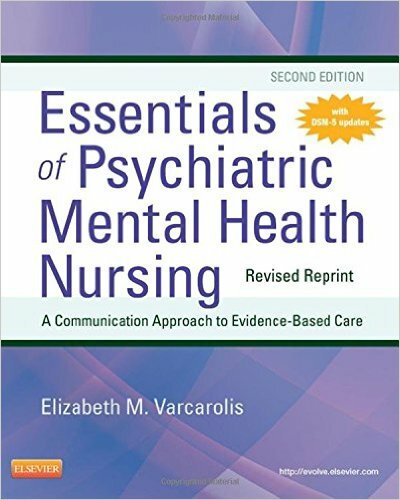 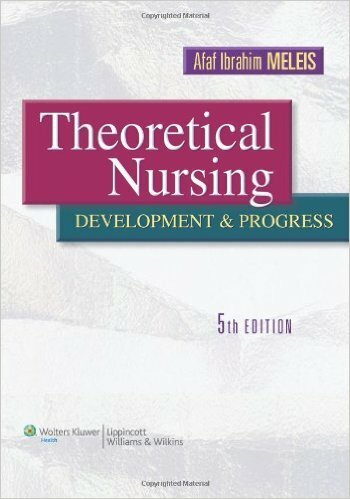 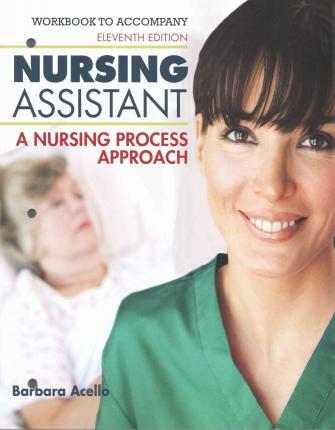 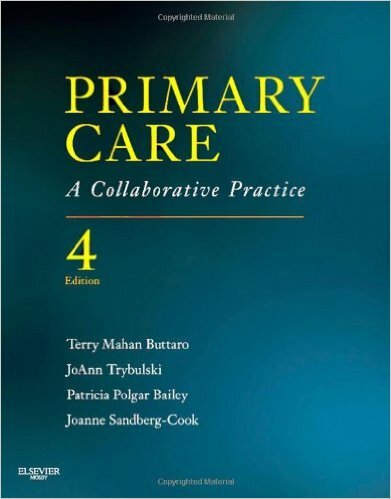 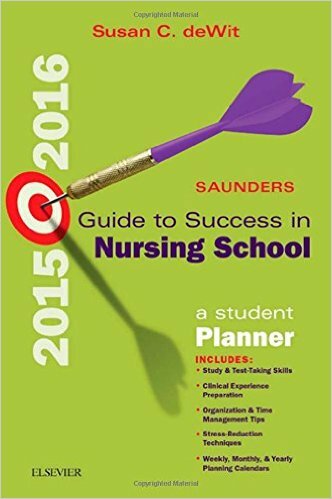 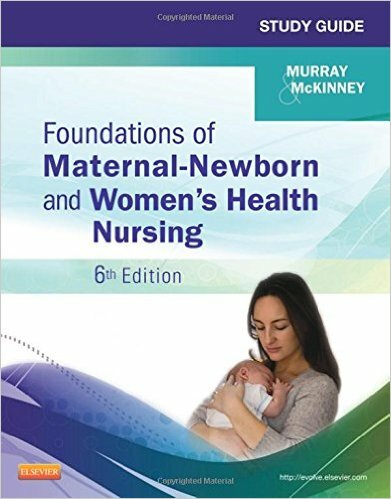 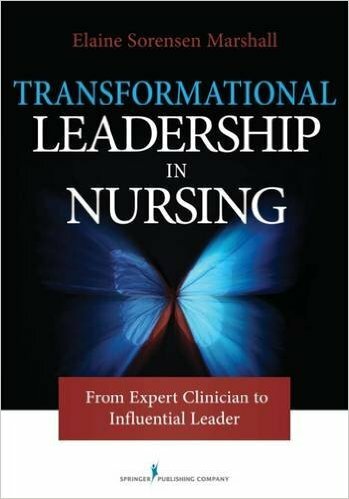 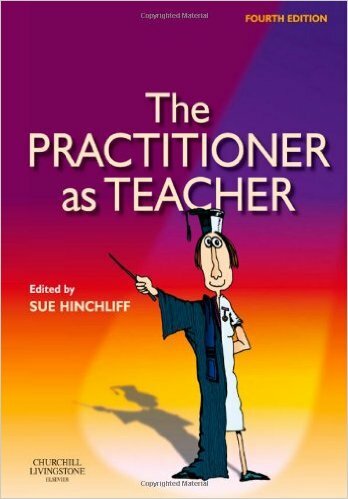 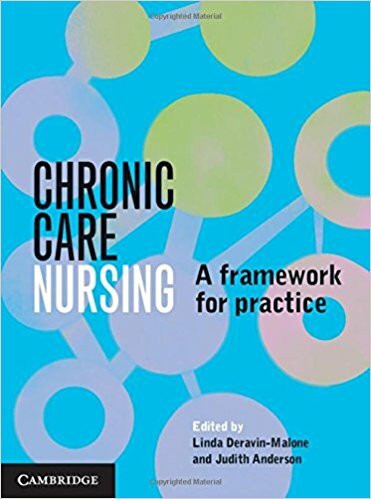 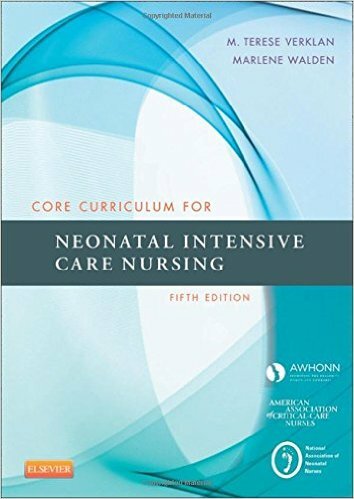 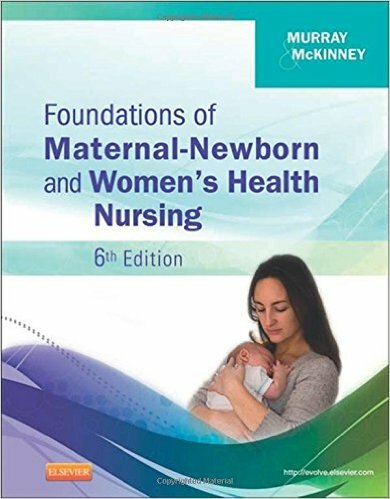 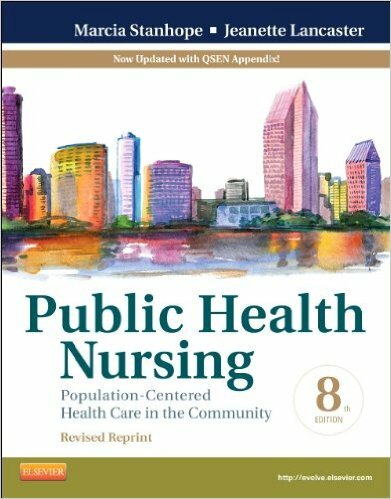 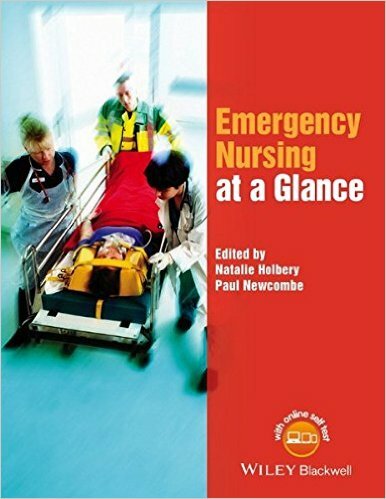 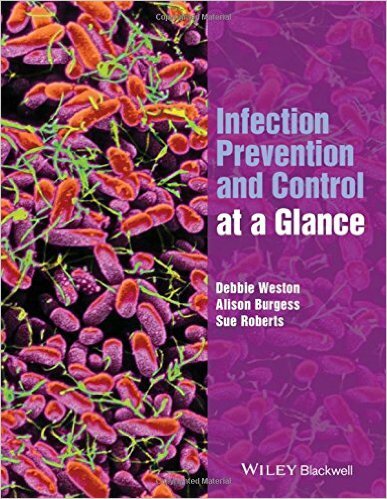 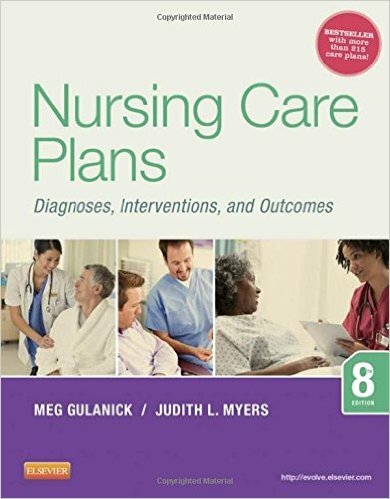 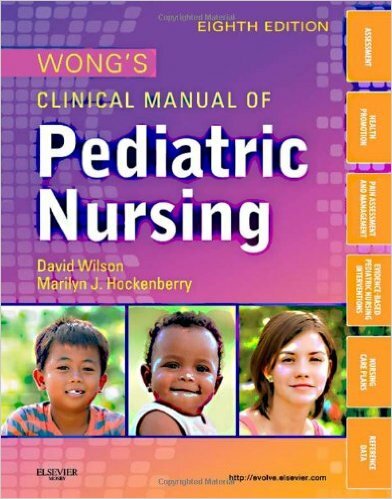 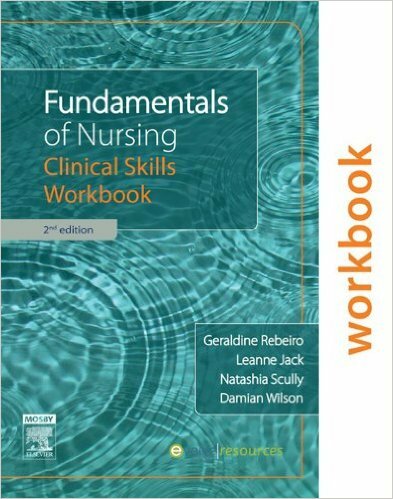 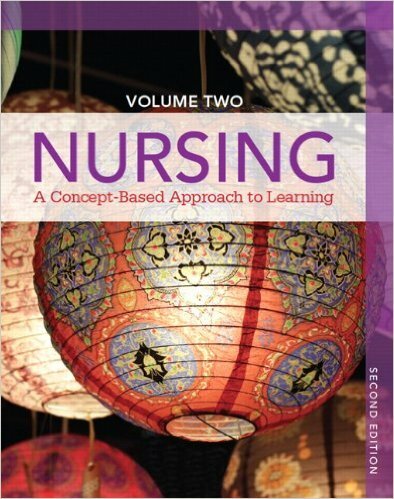 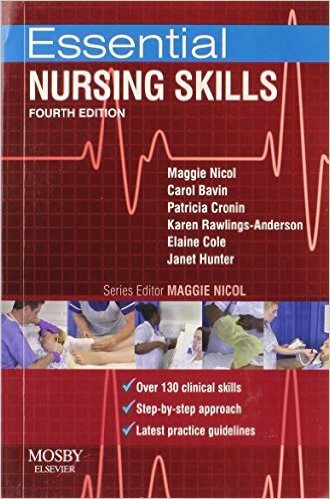 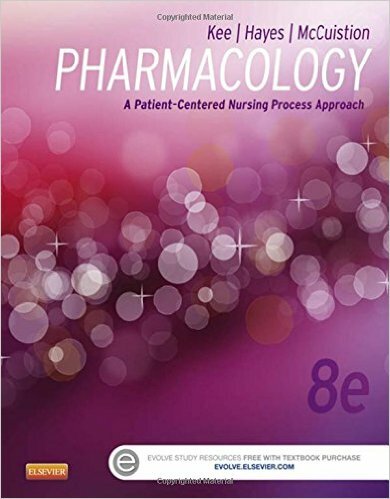 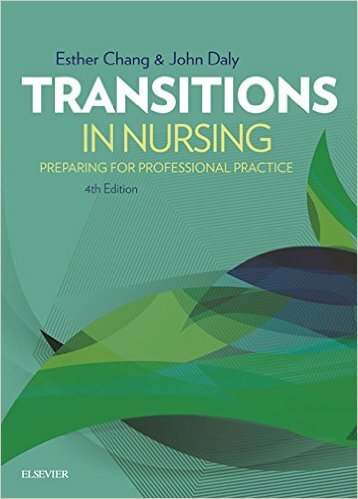 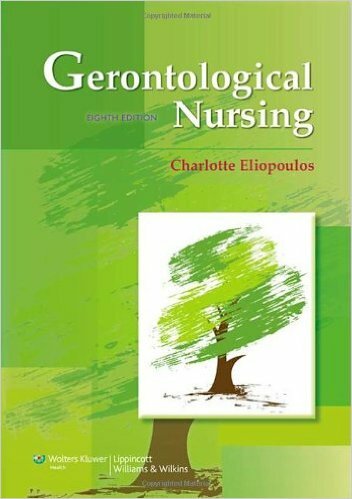 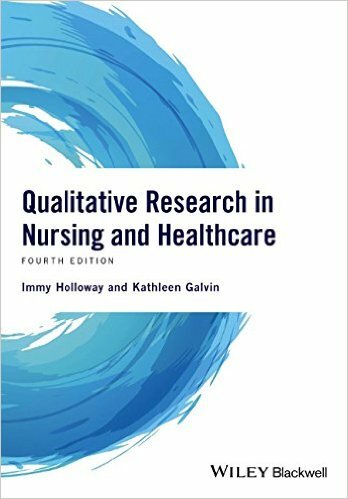 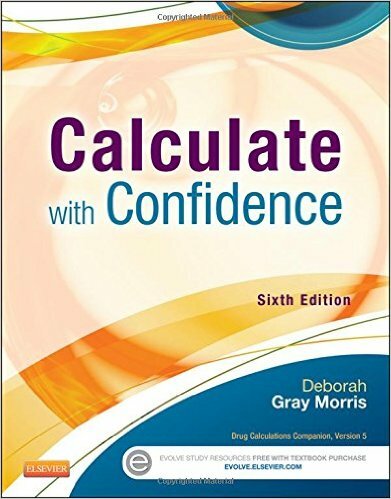 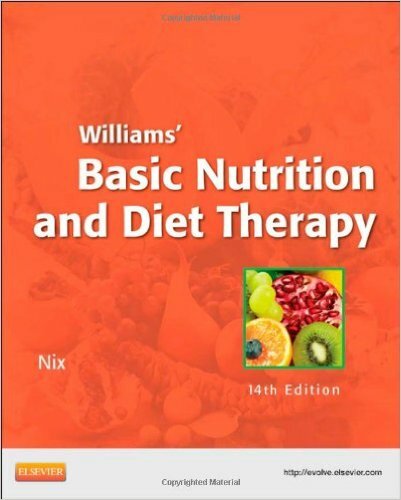 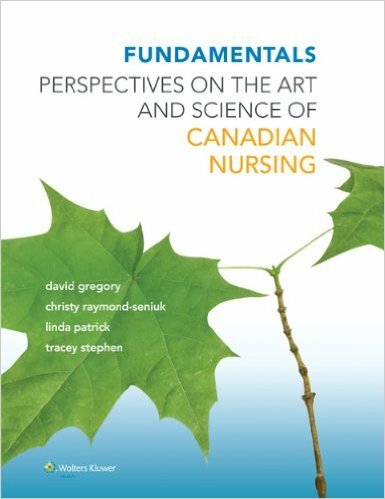 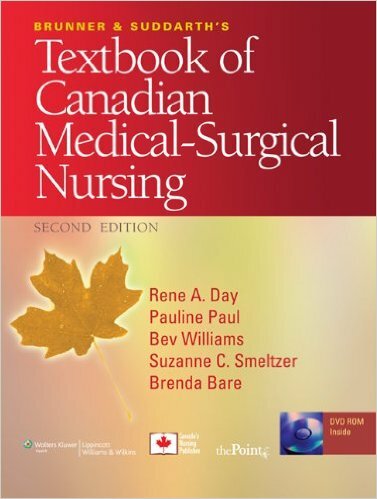 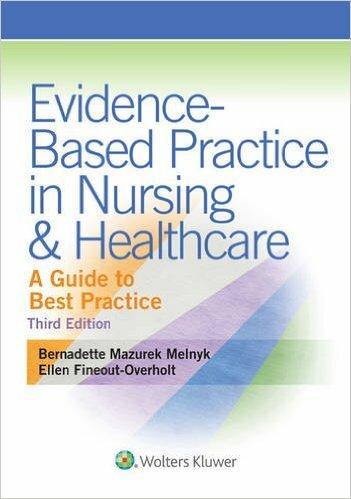 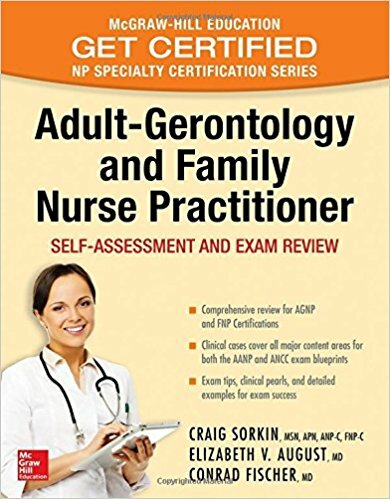 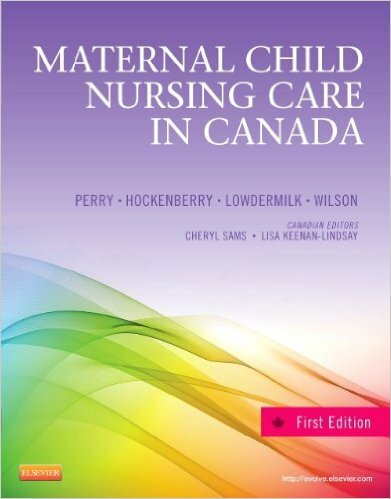 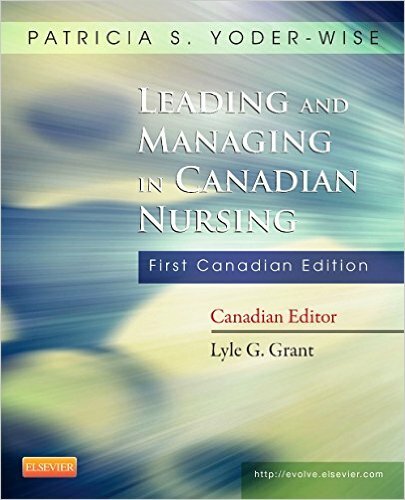 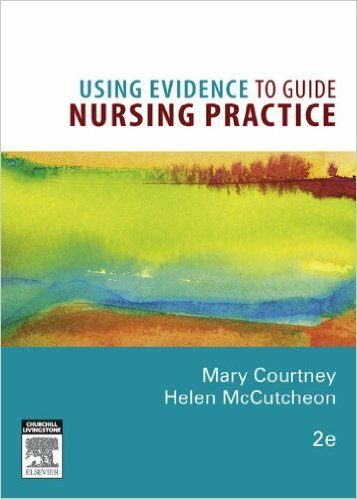 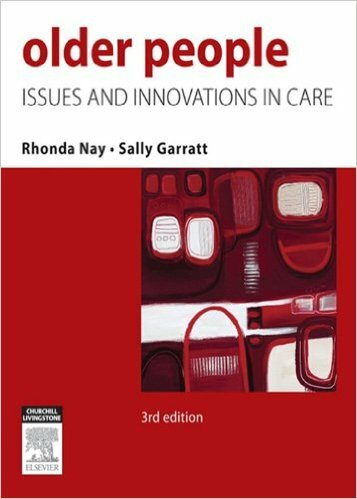 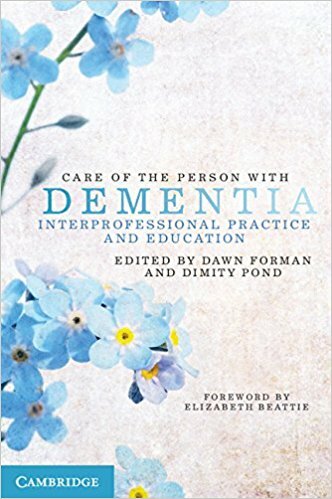 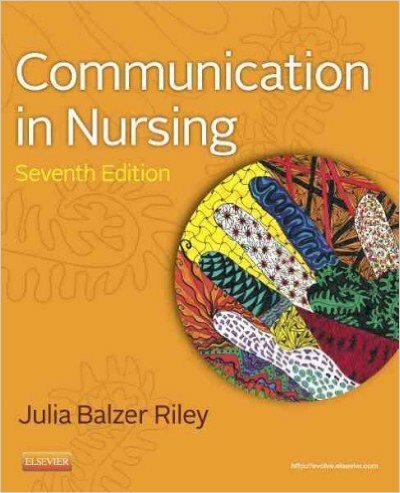 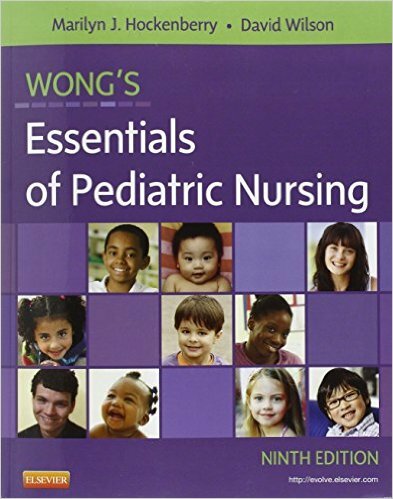 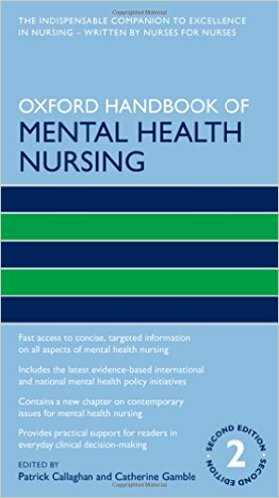 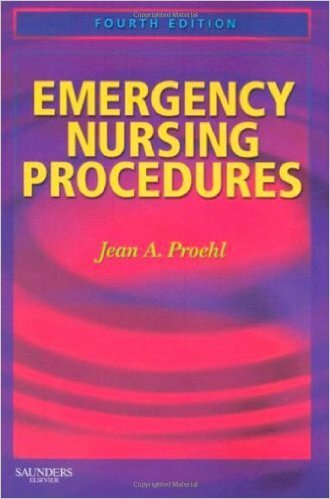 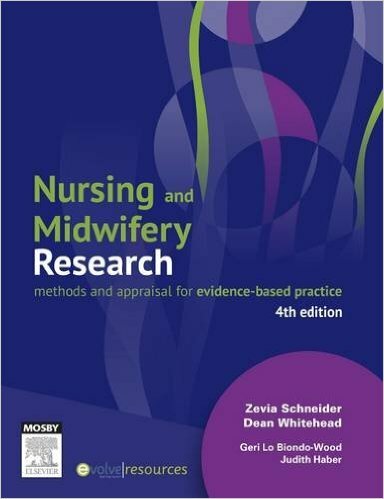 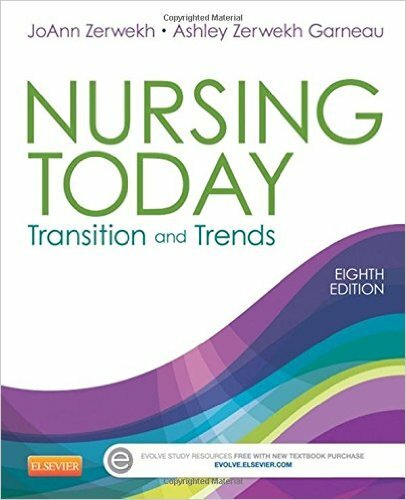 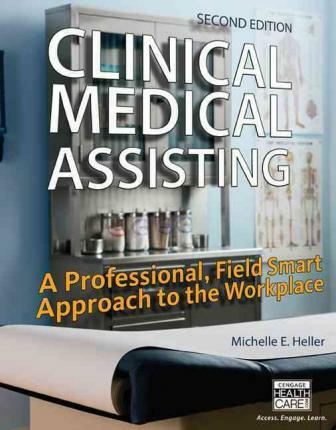 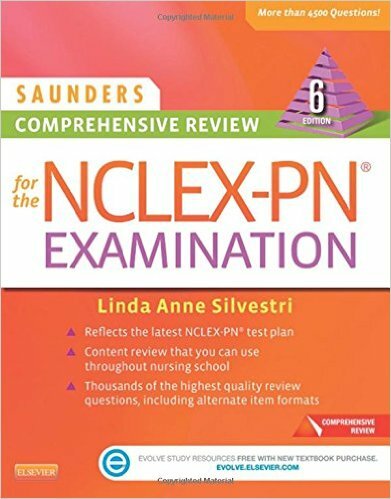 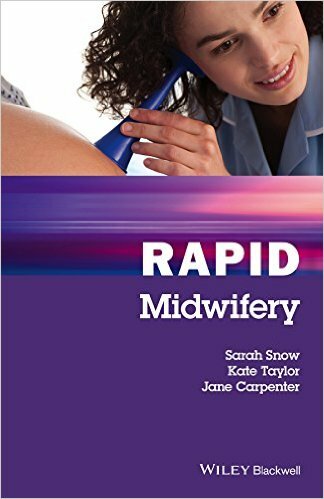 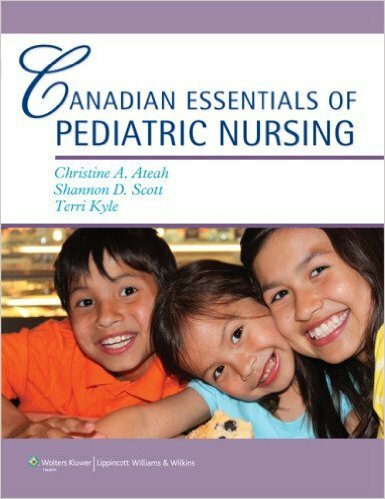 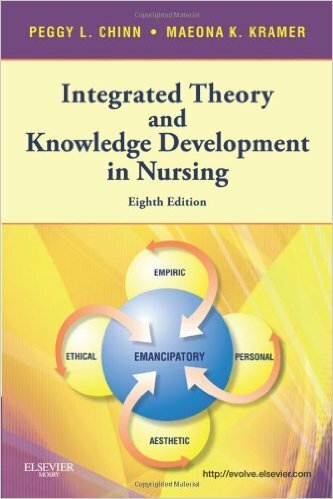 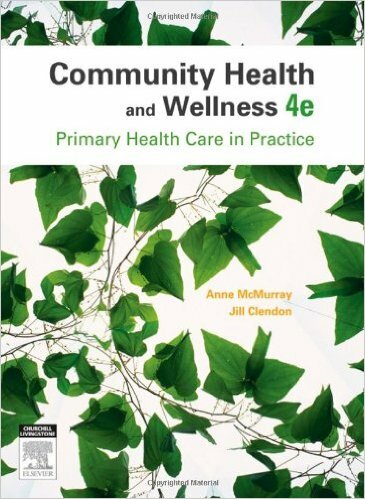 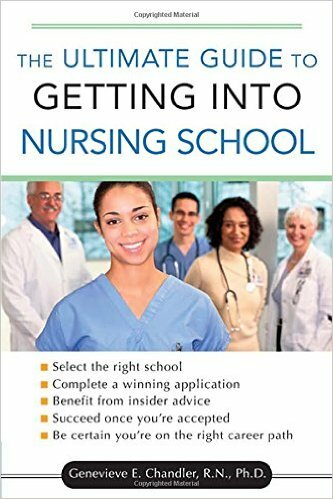 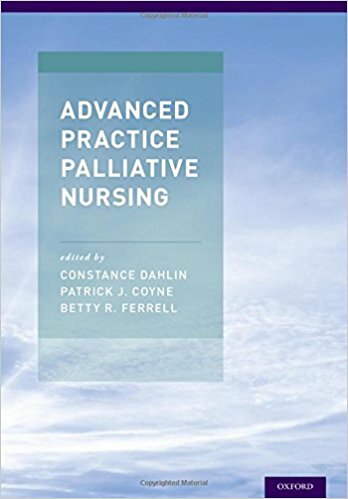 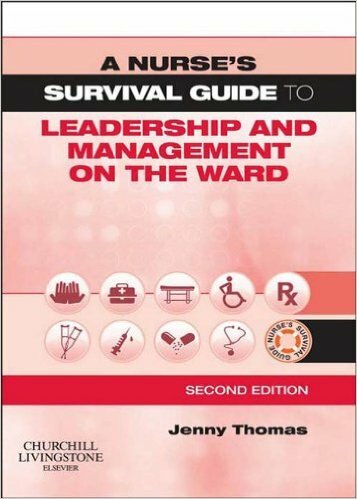 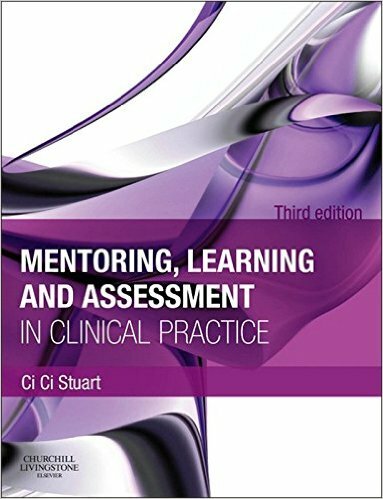 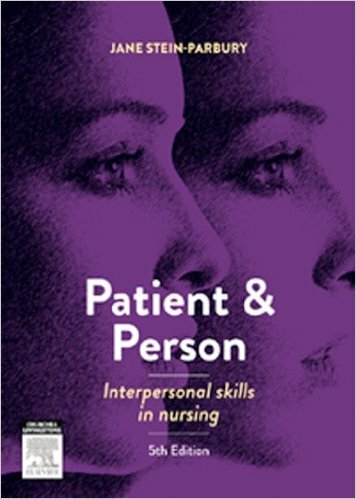 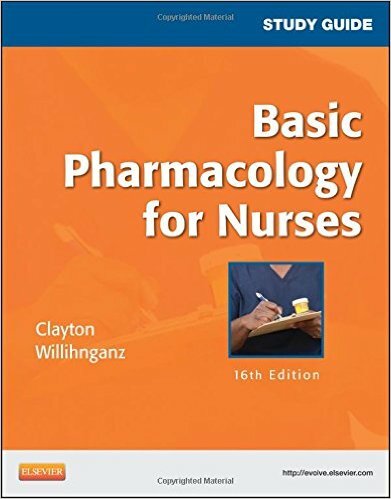 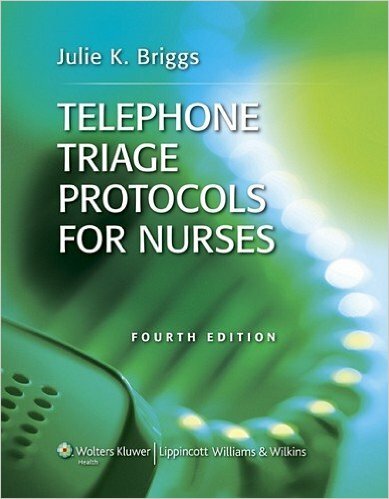 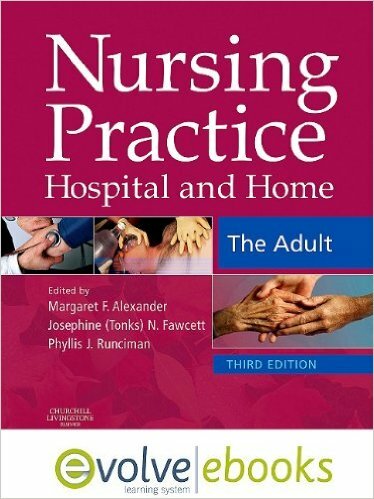 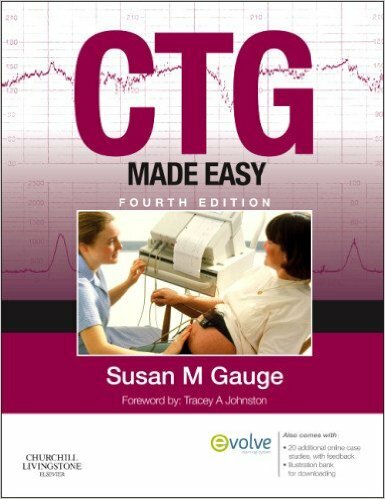 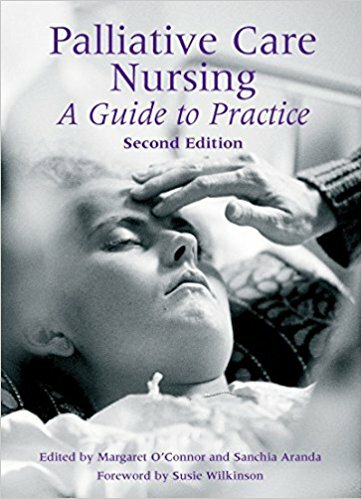 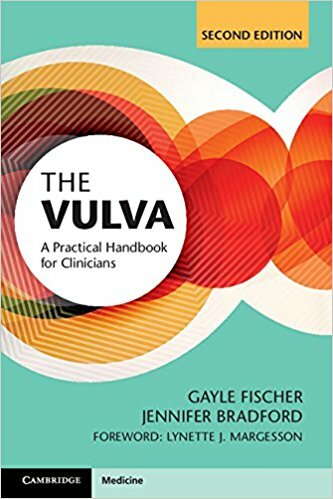 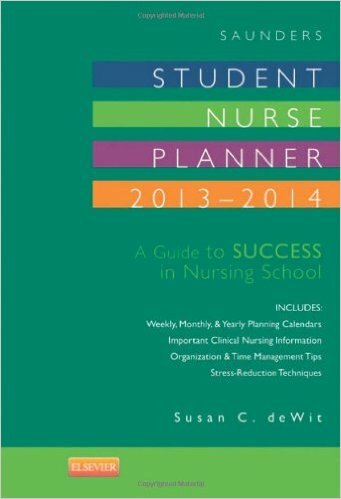 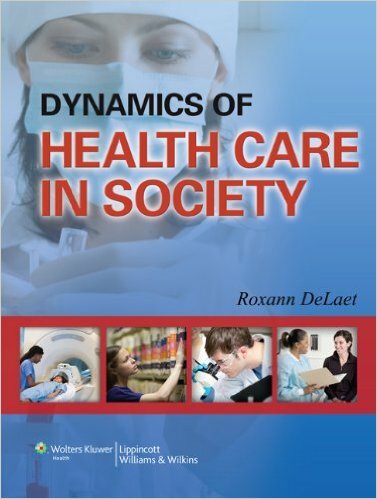 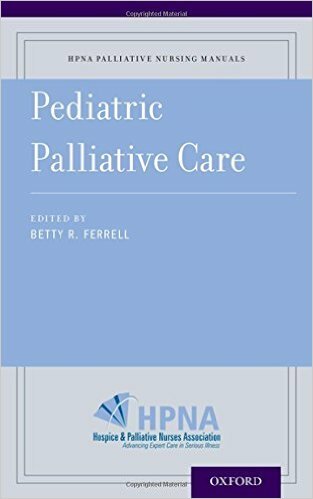 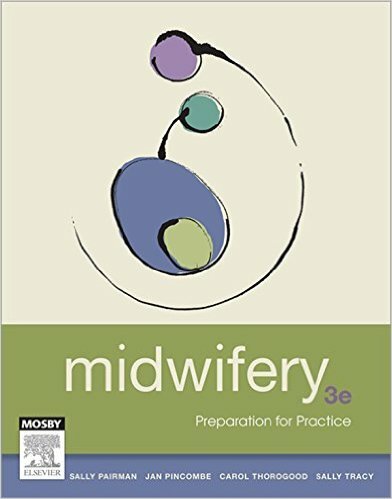 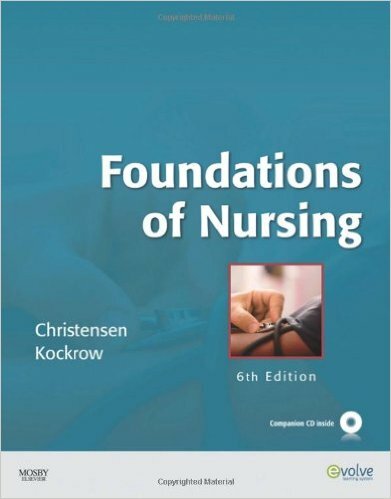 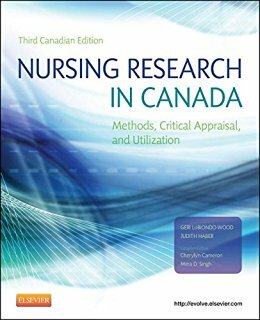 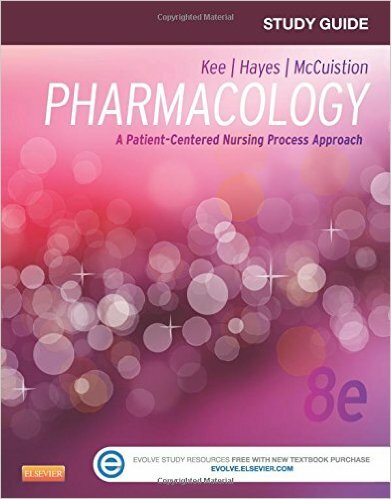 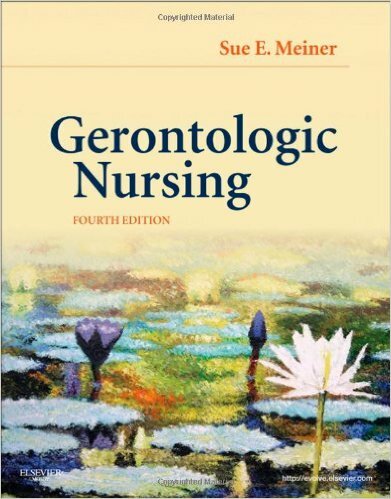 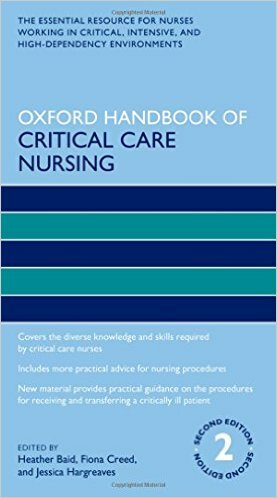 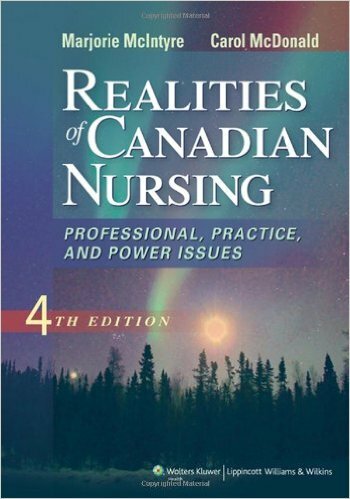 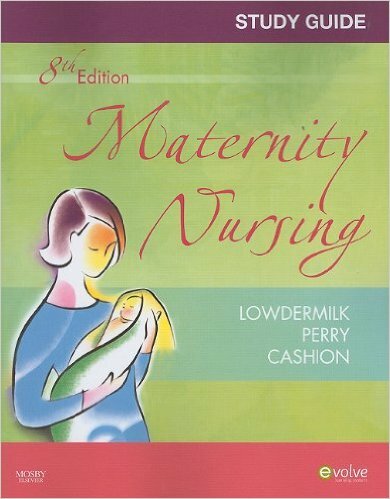 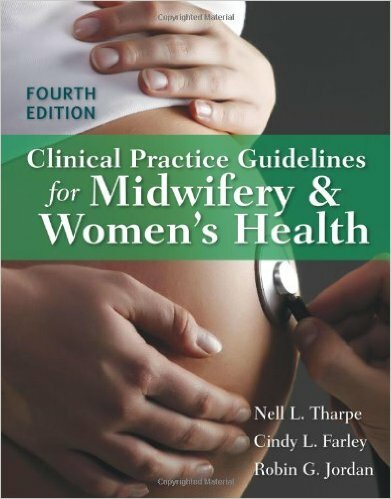 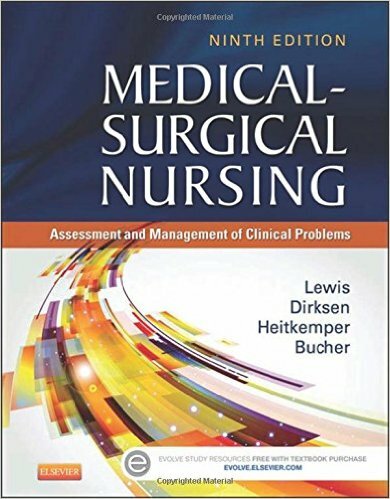 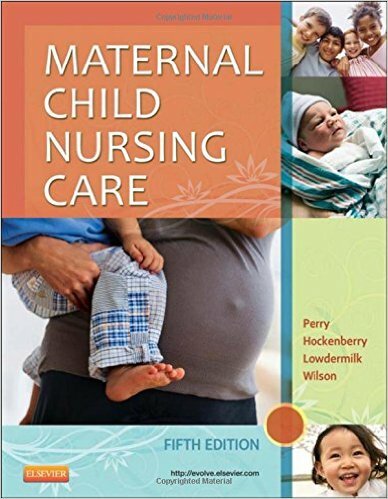 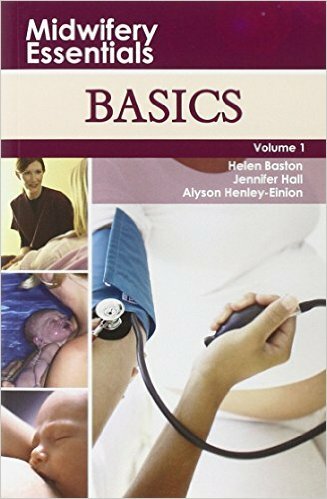 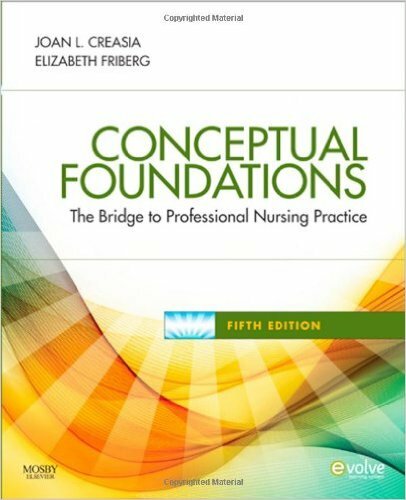 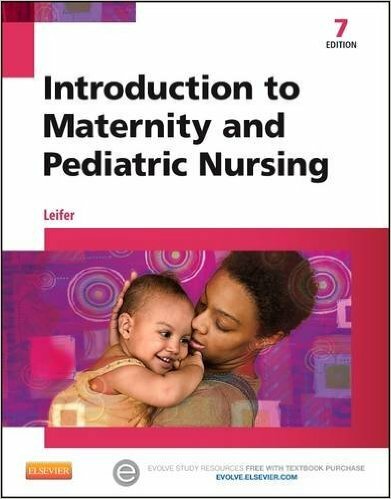 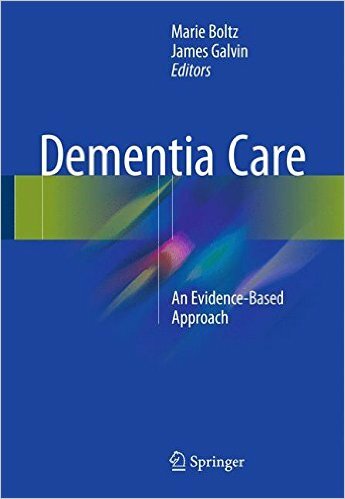 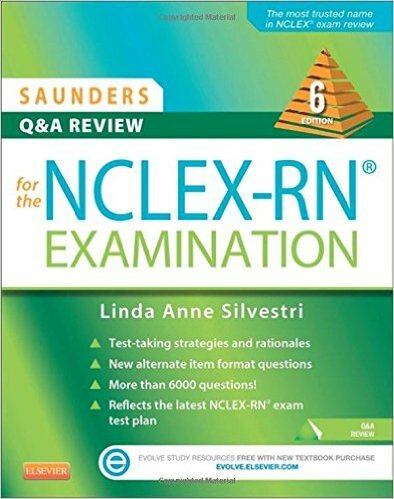 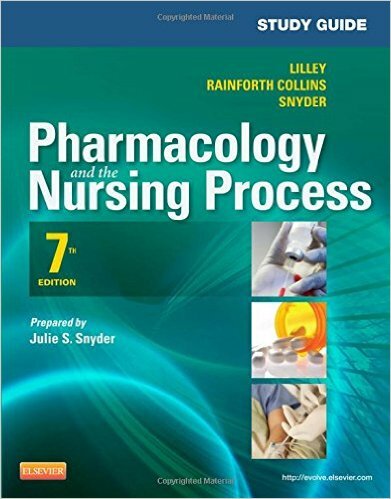 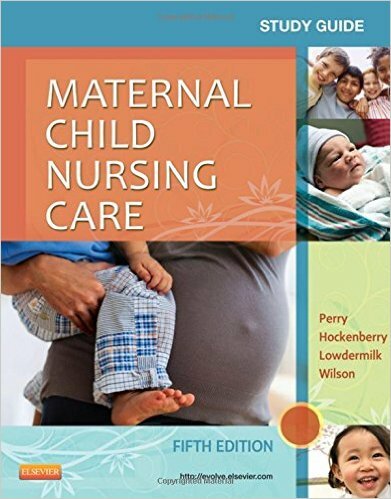 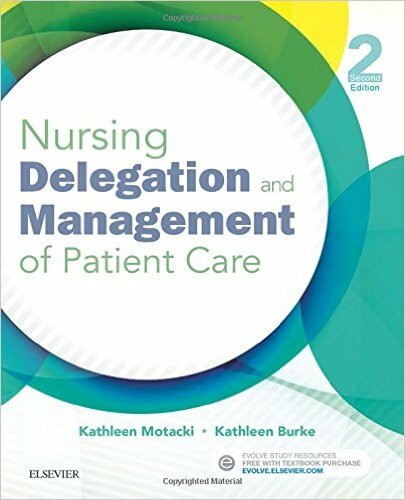 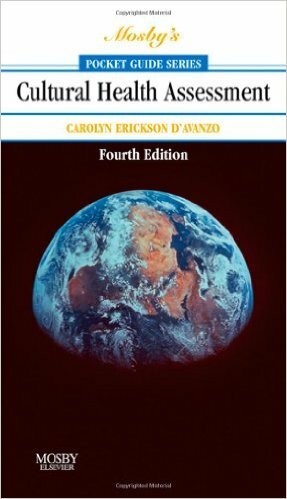 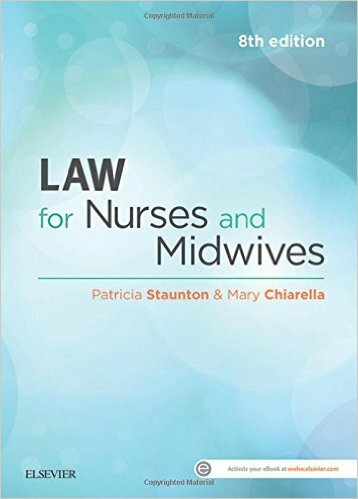 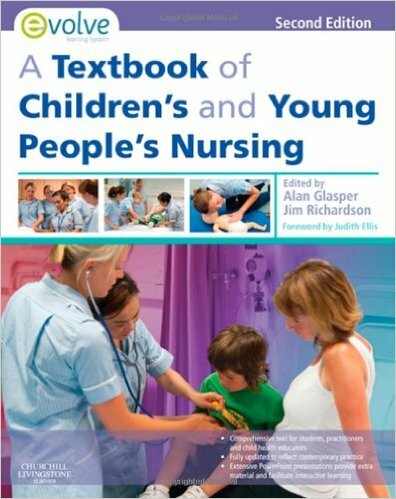 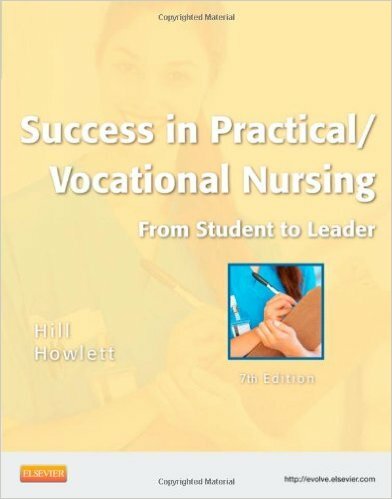 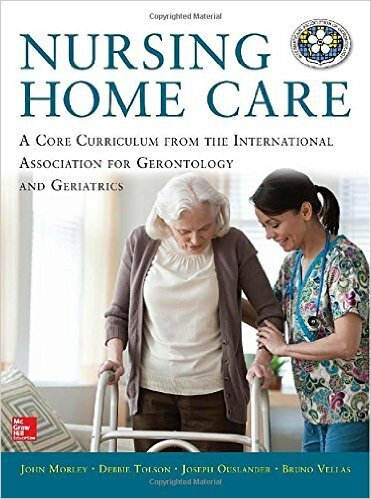 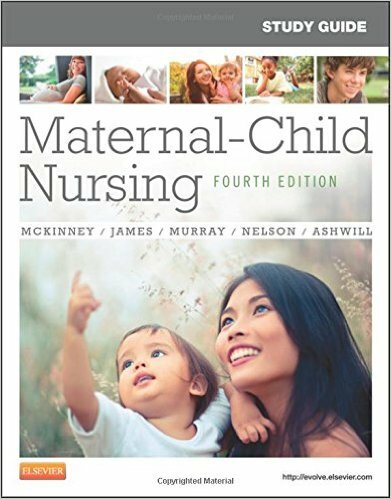 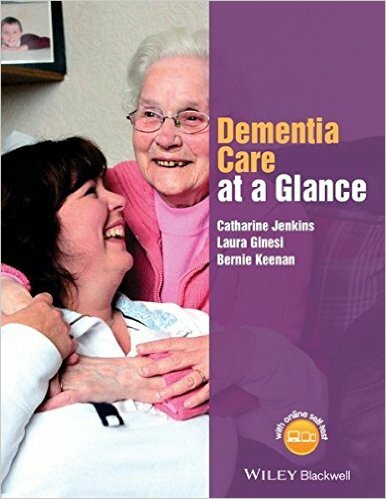 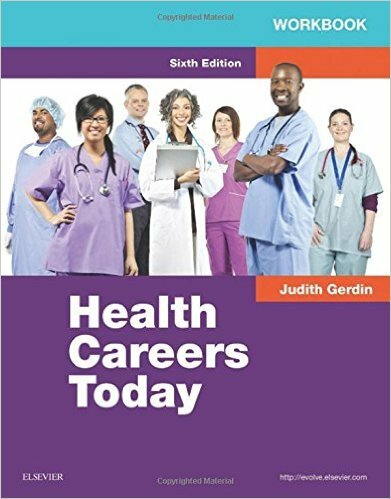 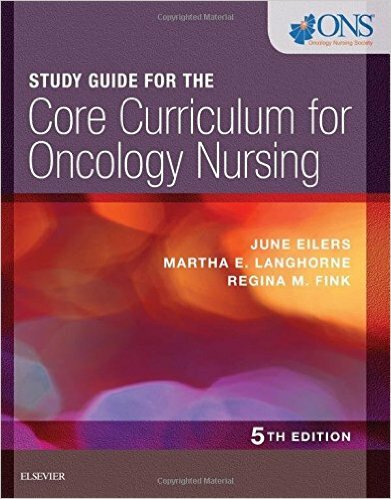 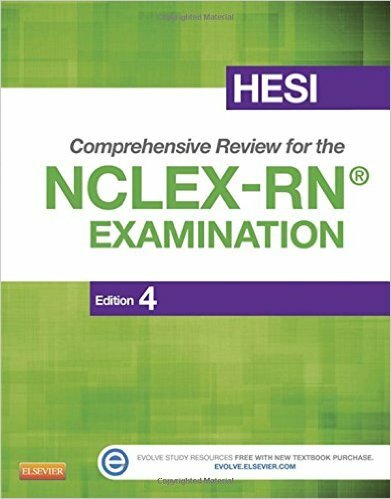 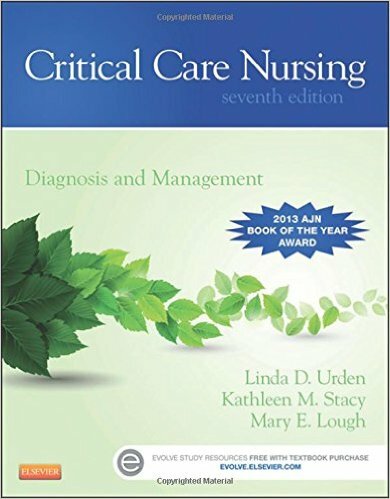 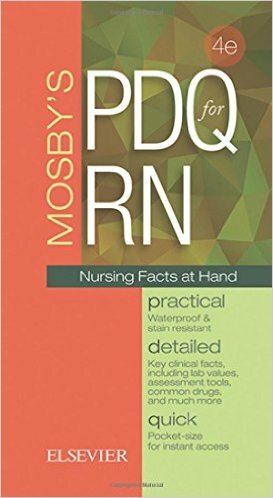 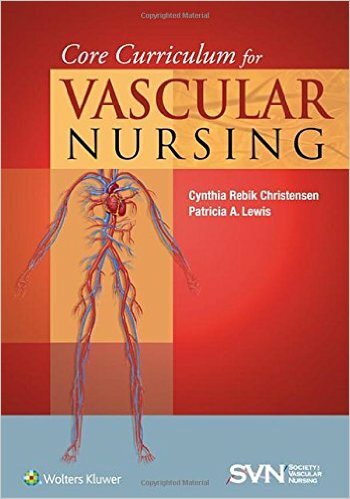 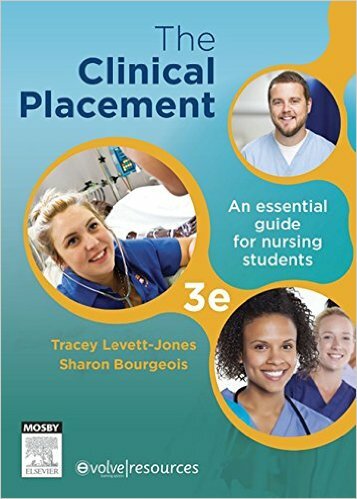 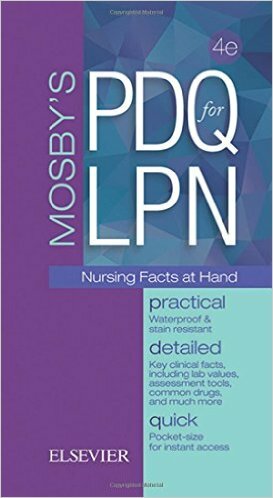 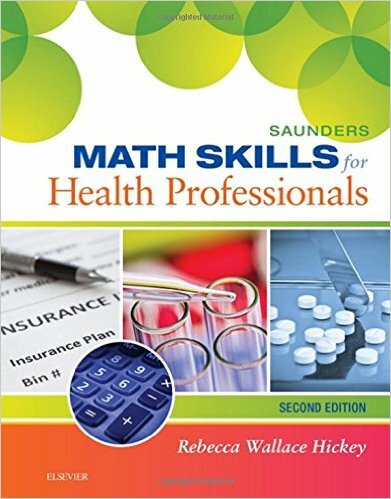 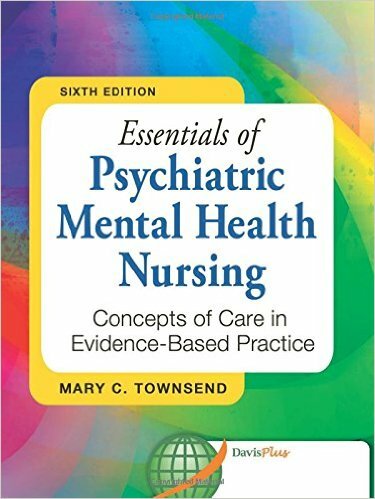 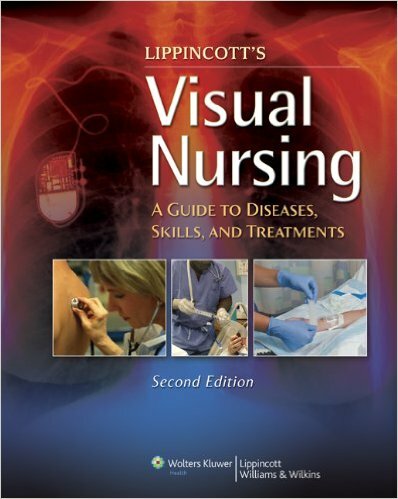 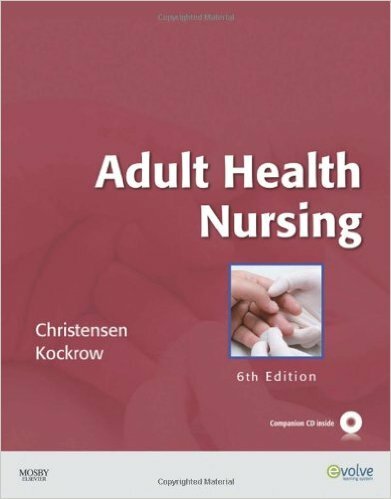 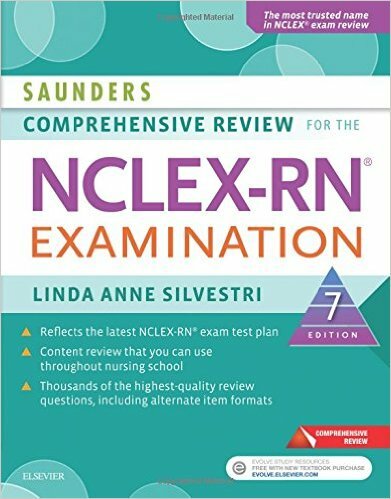 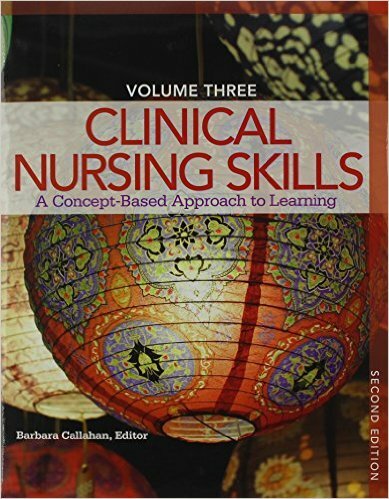 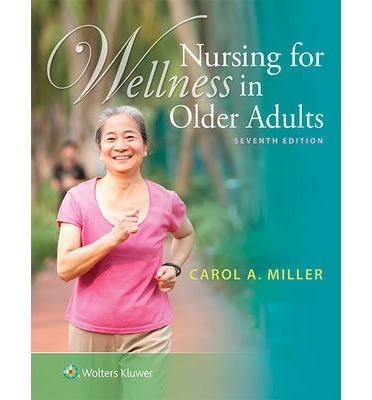 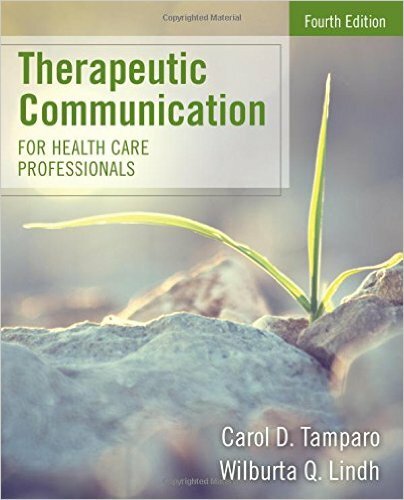 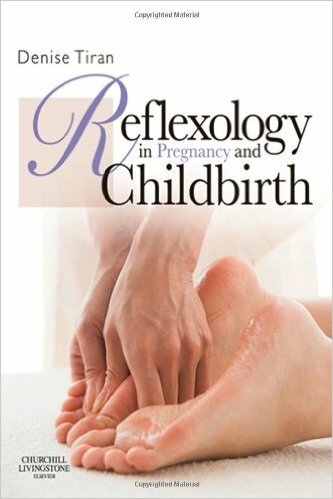 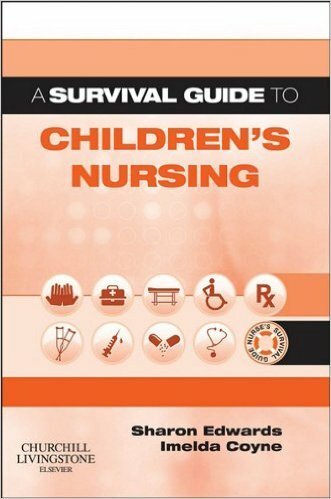 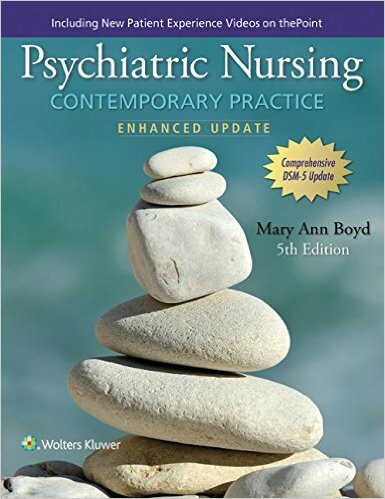 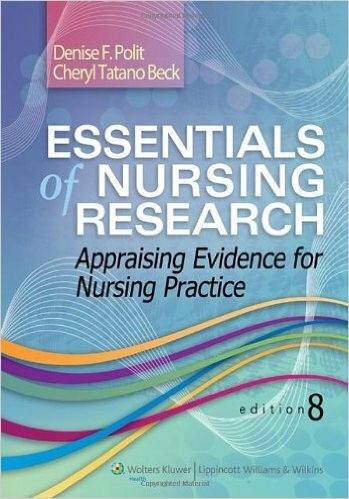 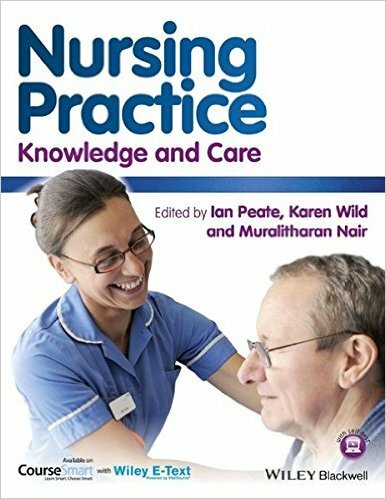 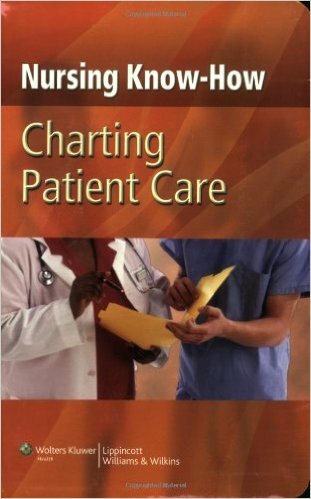 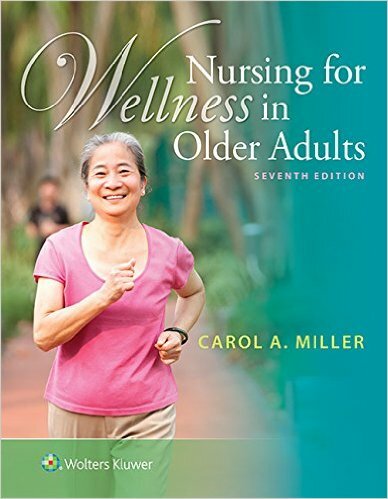 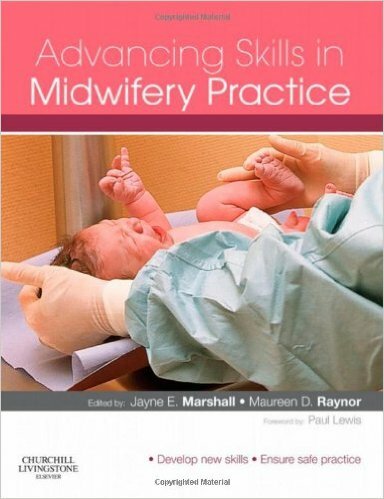 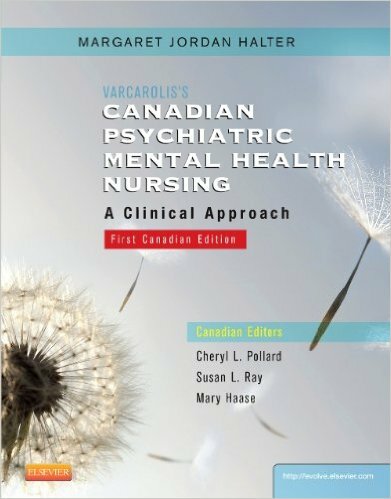 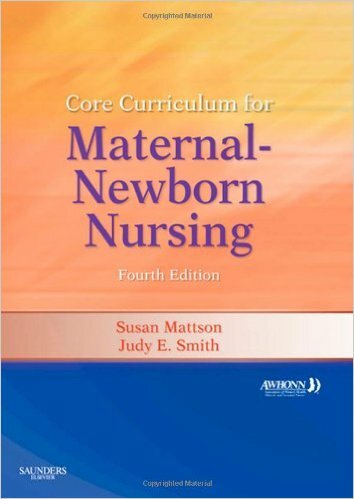 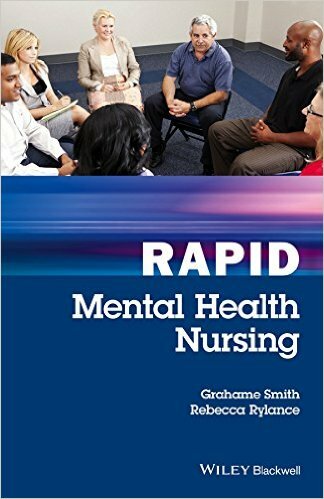 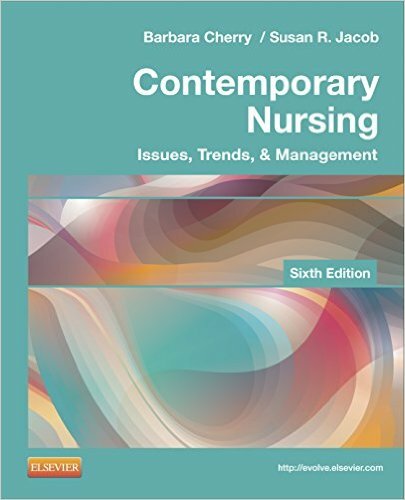 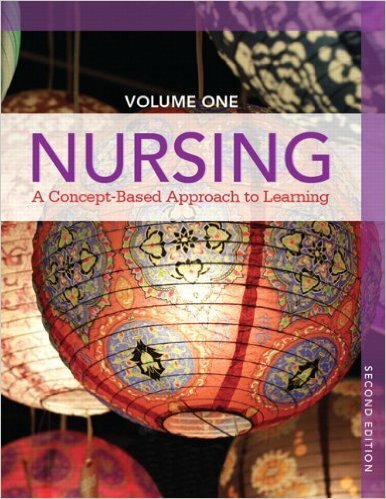 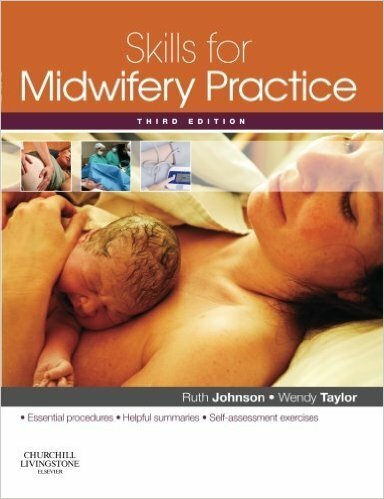 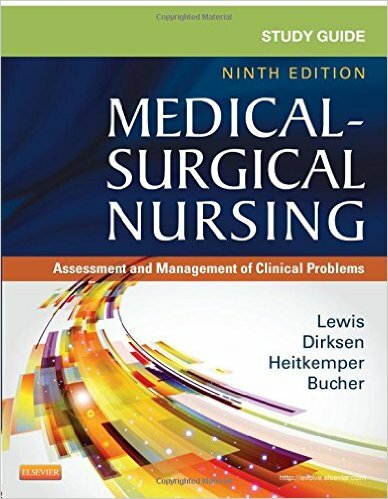 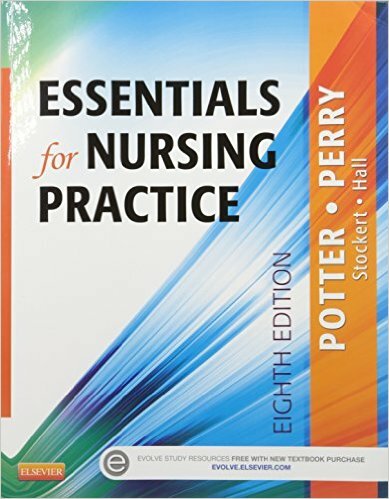 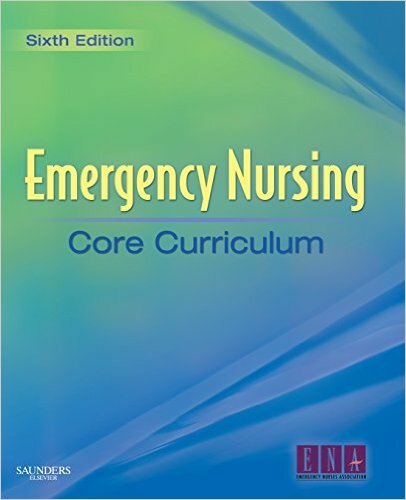 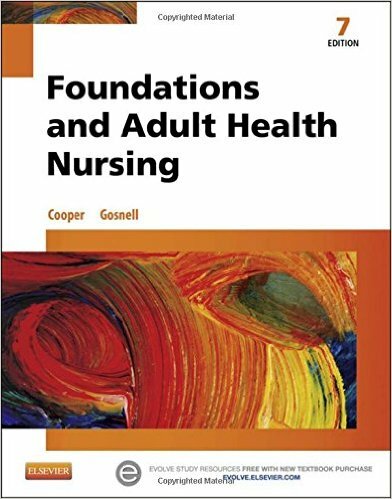 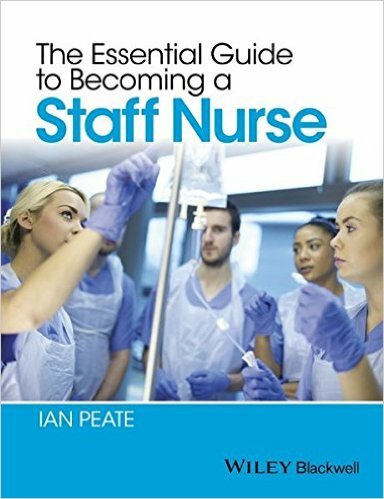 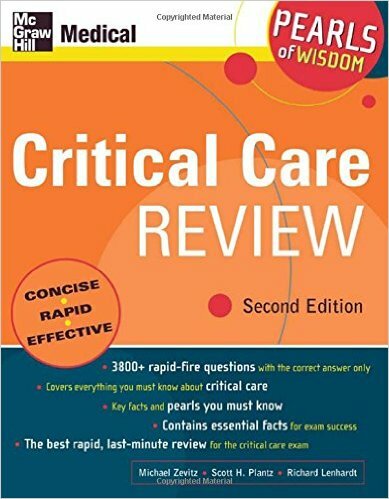 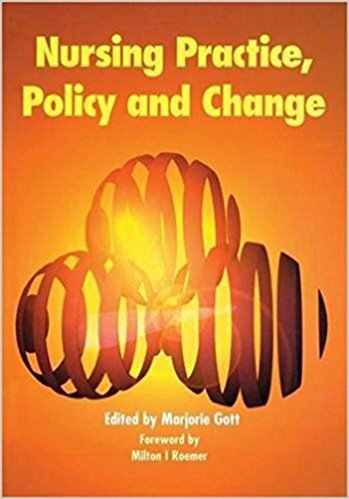 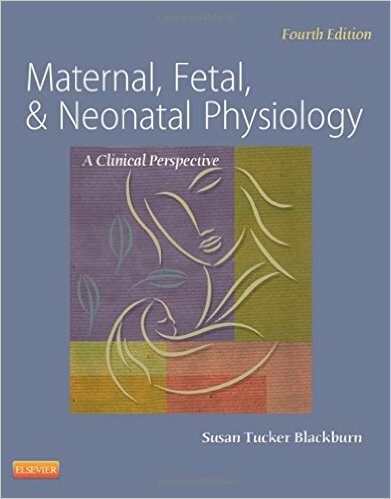 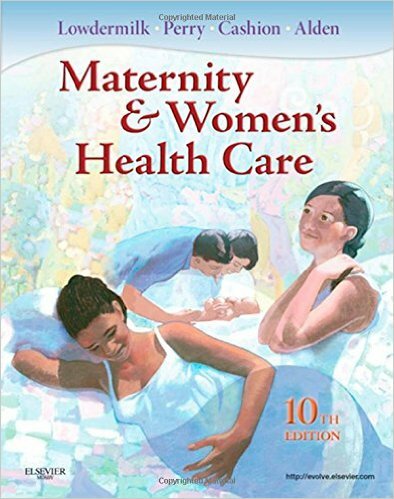 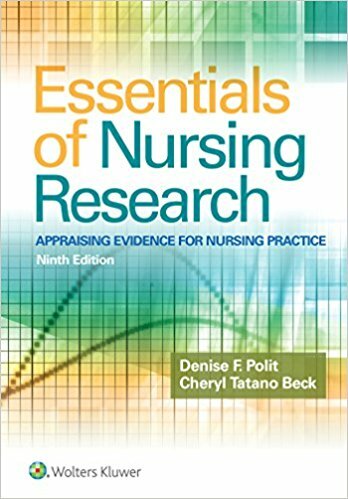 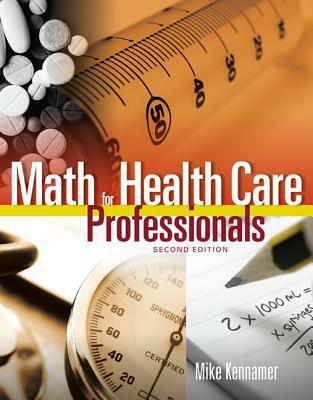 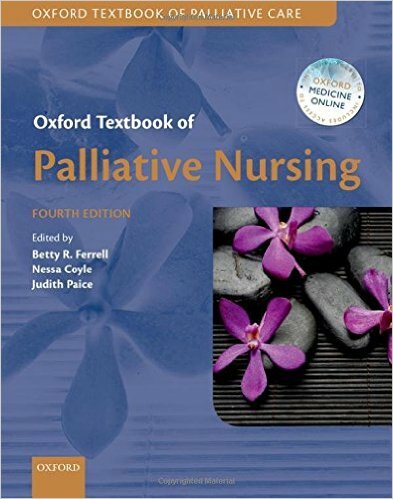 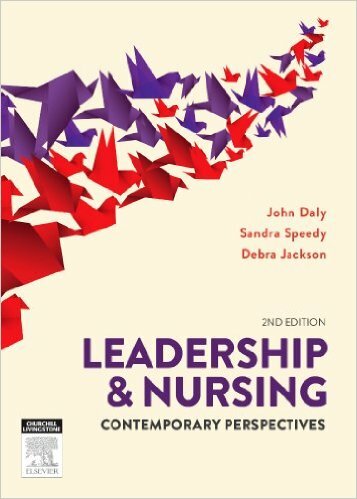 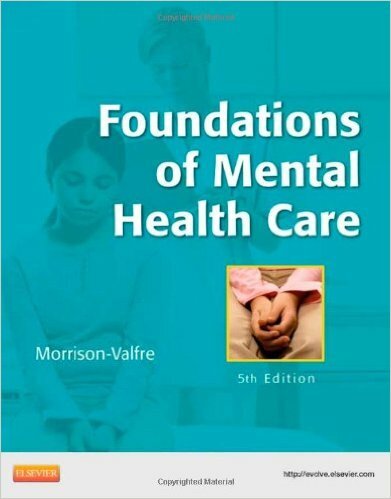 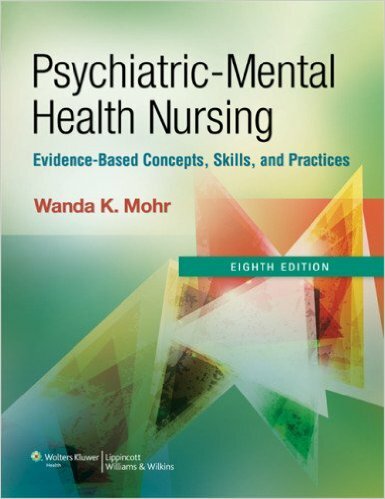 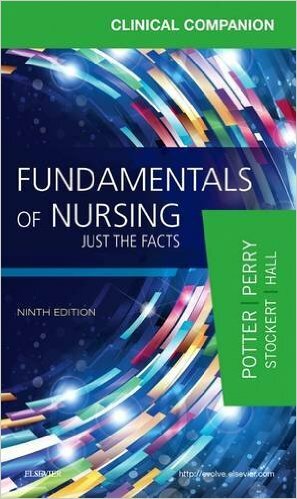 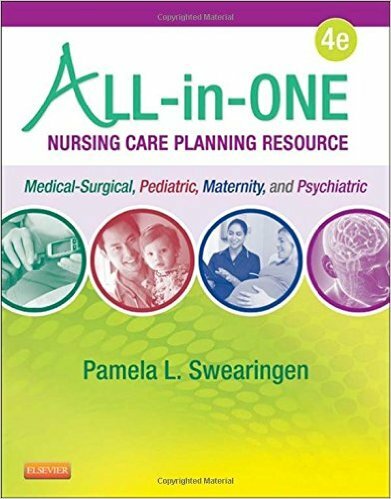 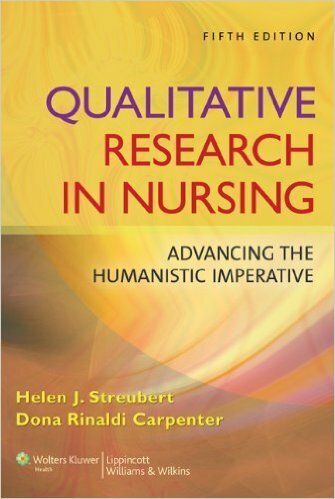 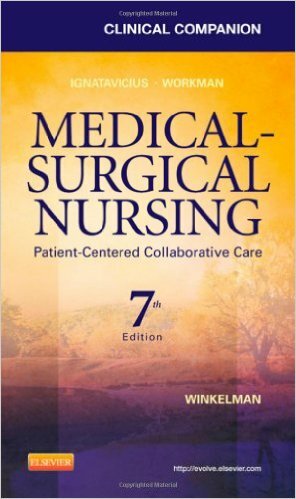 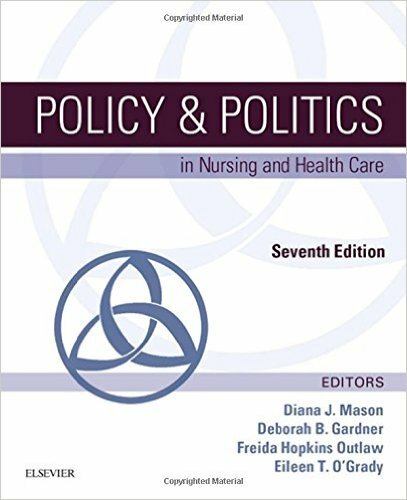 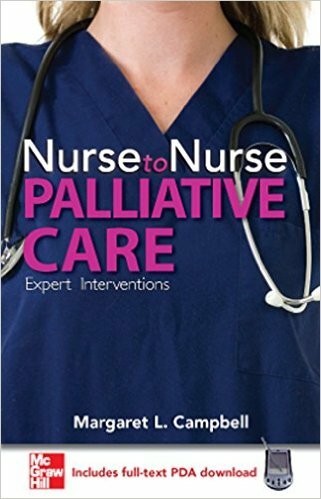 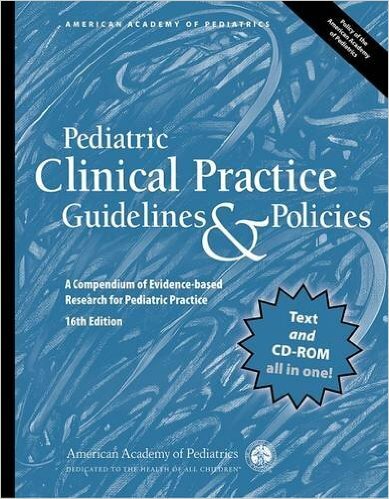 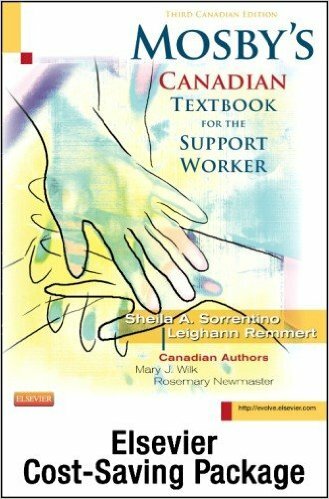 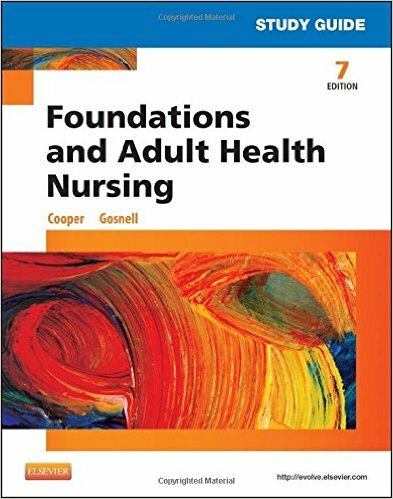 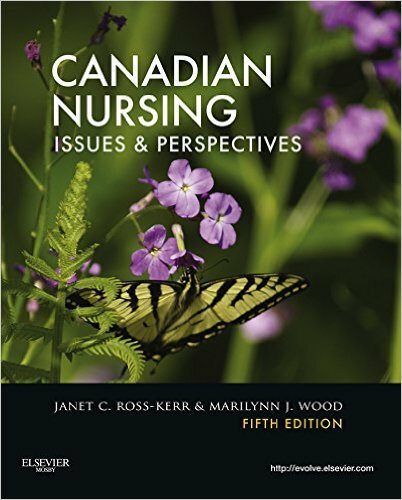 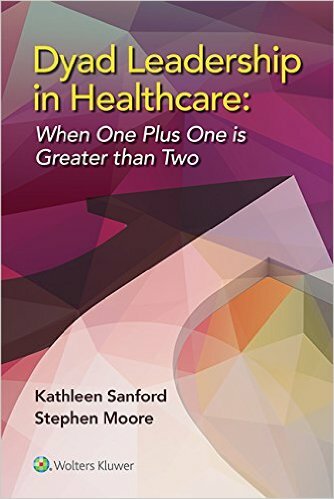 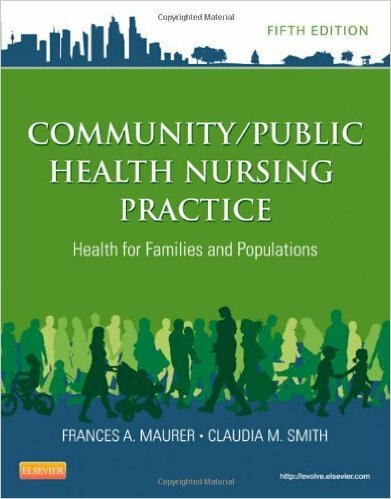 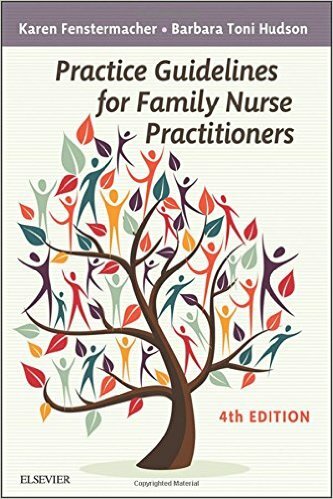 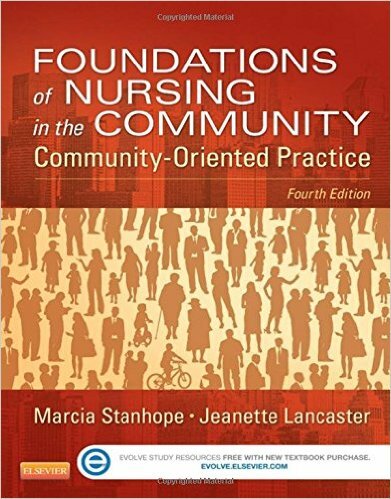 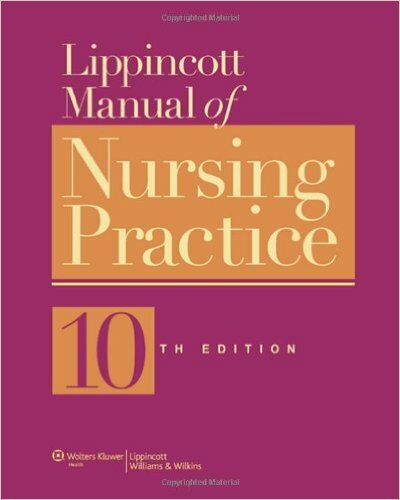 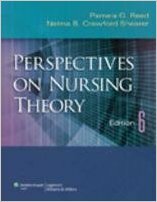 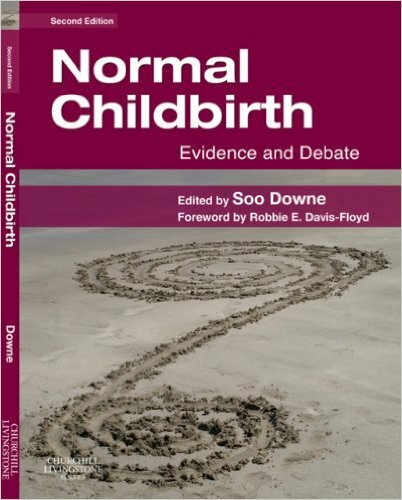 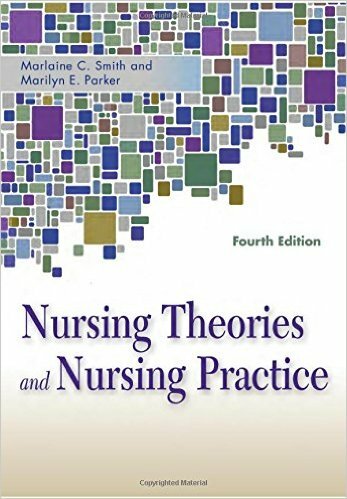 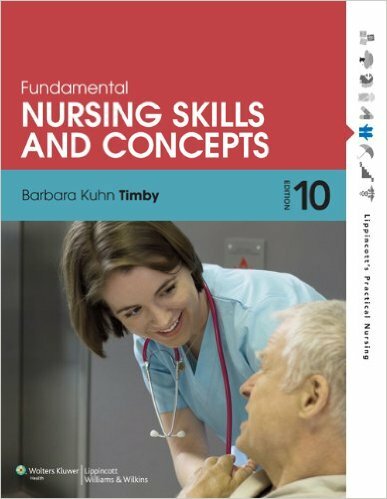 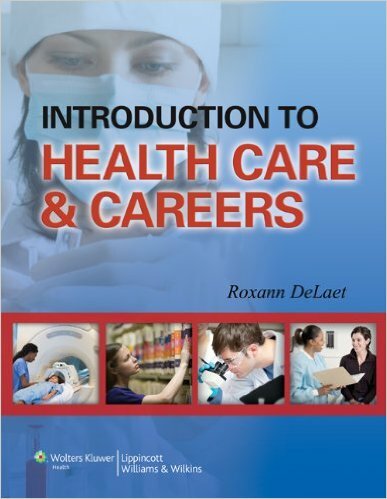 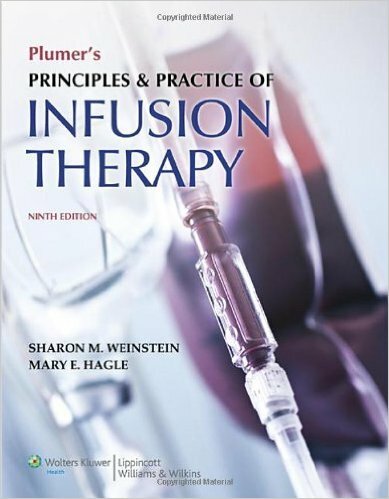 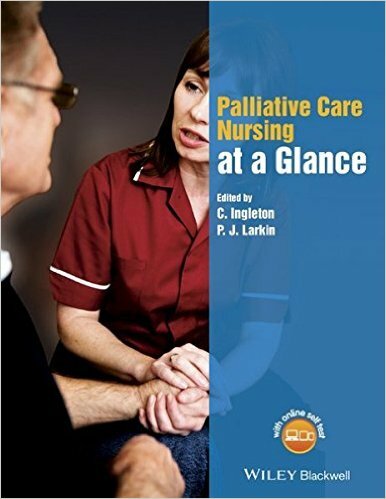 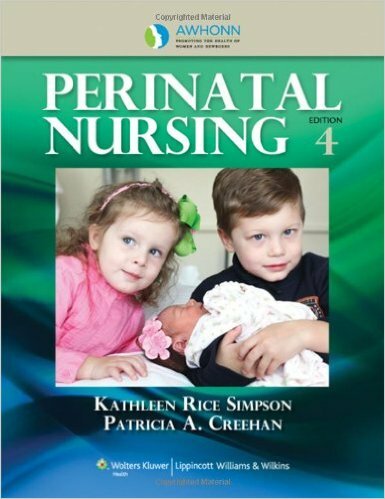 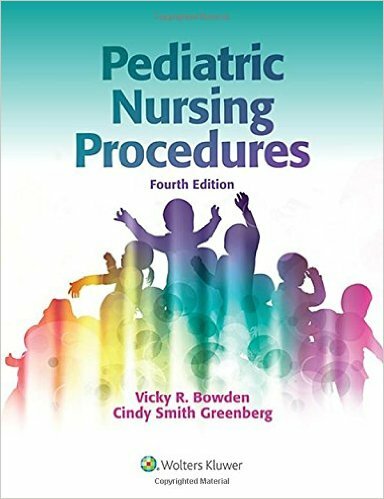 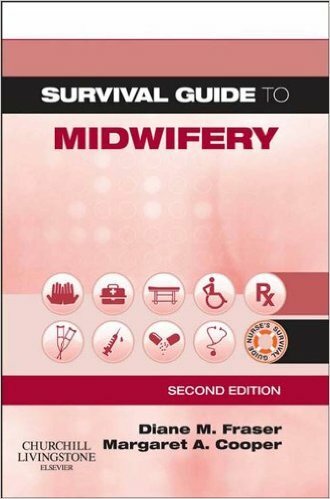 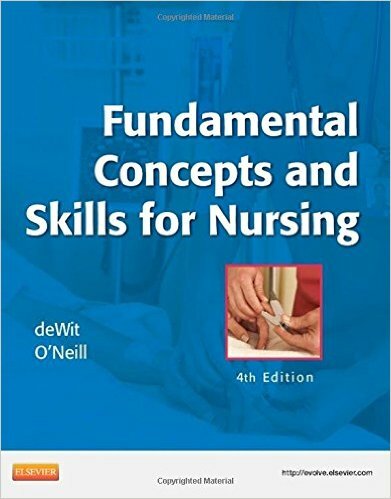 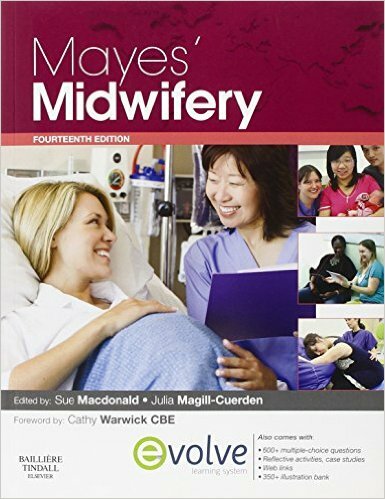 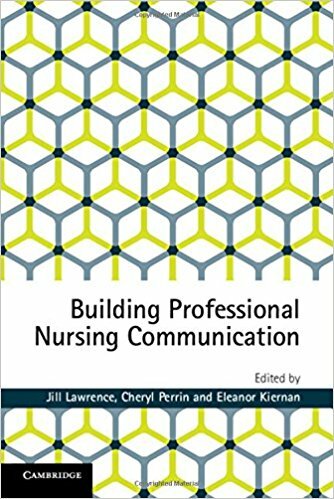 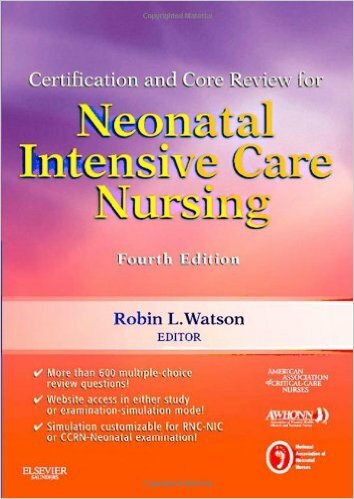 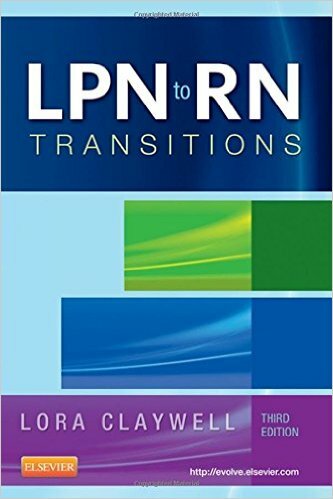 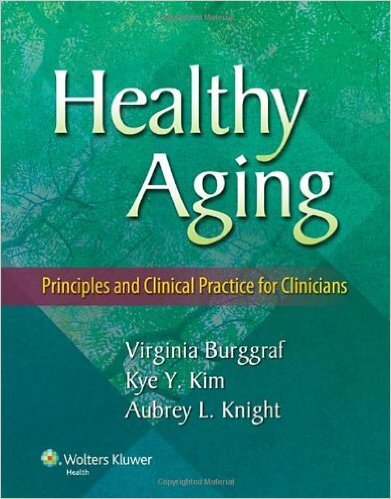 Focusing on research, documentation, and psychosocial considerations, this is the one book that can take you all the way from being a novice nurse in the PACU to preparing for your CPAN® or CAPA® certification! 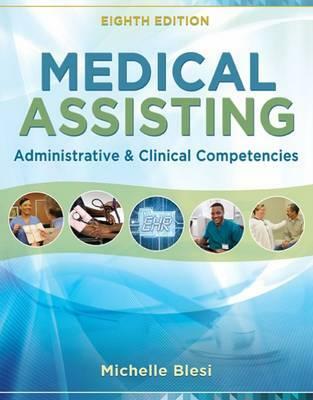 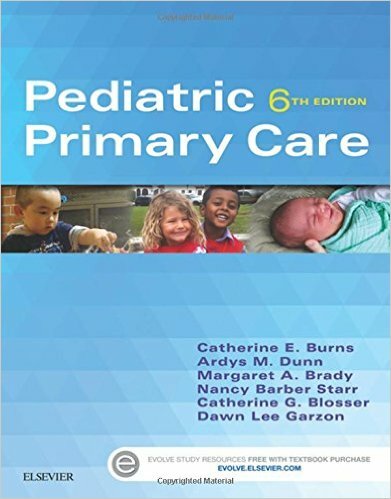 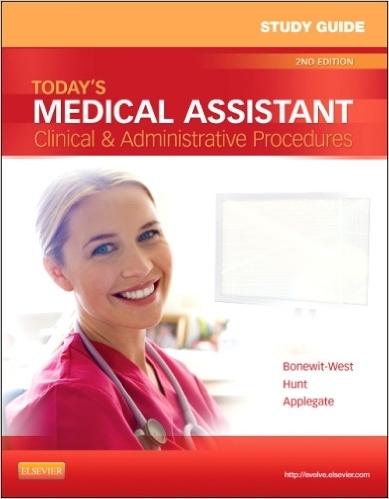 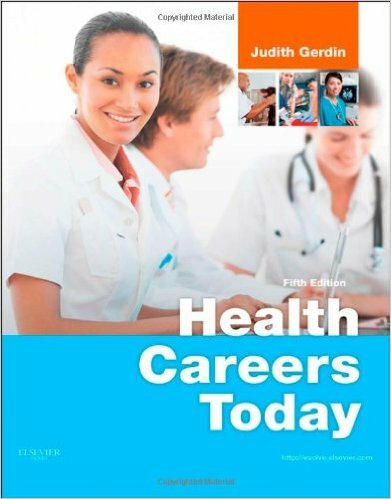 Five separate sections provide comprehensive coverage, including: the PACU, anatomy and physiology, pharmacology, nursing care, and special considerations. 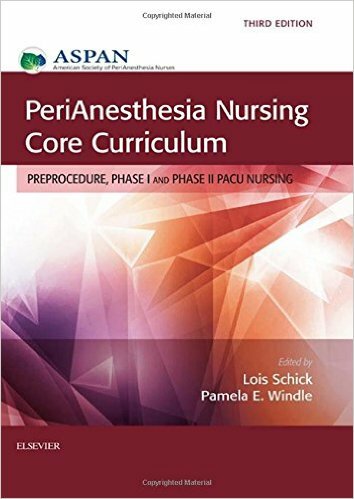 Addresses current policies and issues affecting perianesthesia nursing practice such as patient safety, infection control, managed care implications, pain management, and bioterrorism. 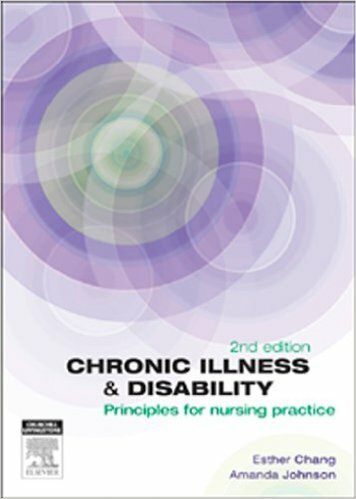 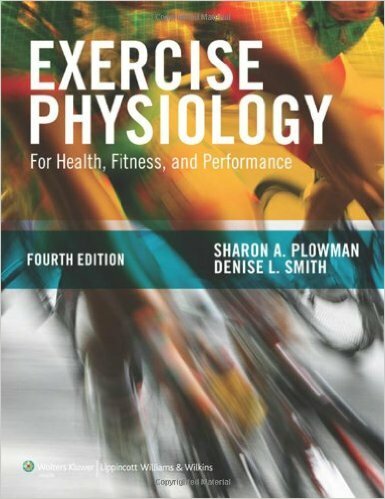 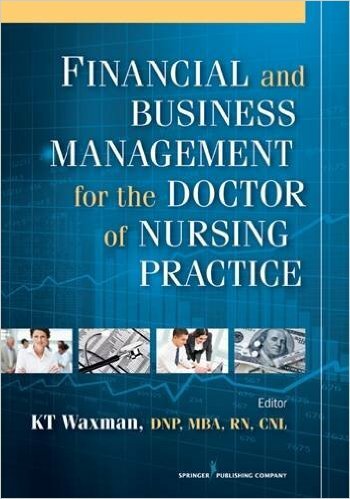 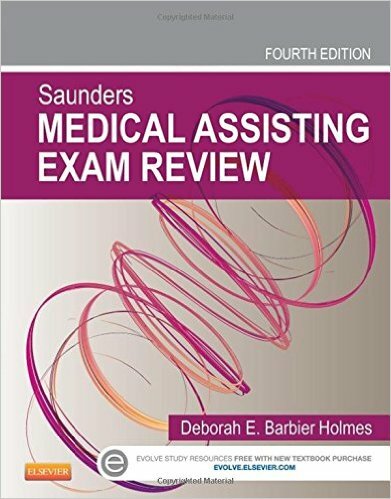 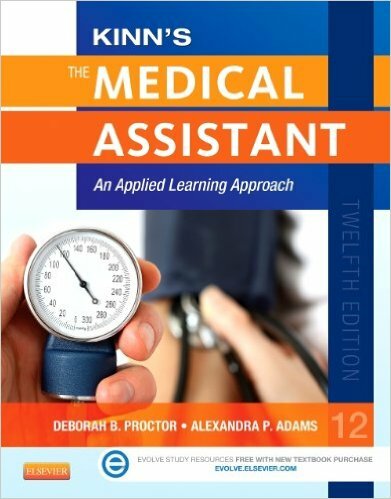 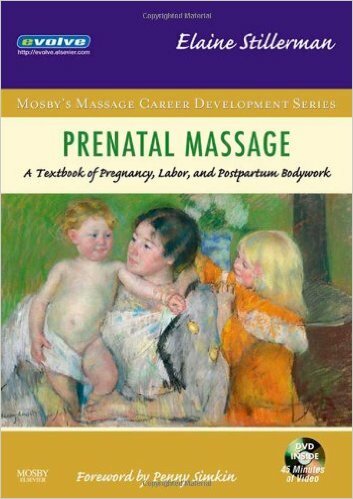 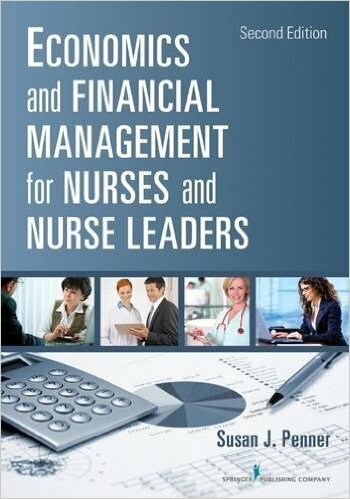 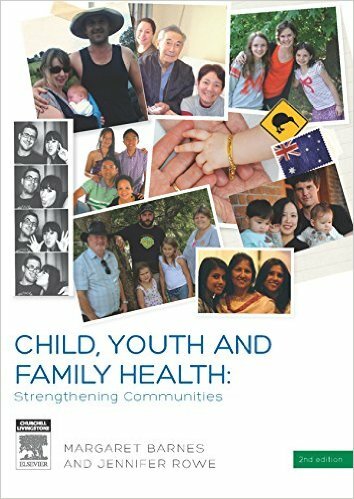 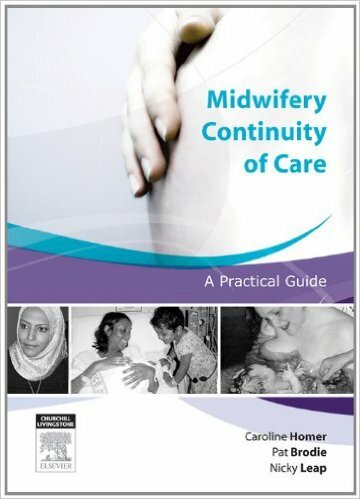 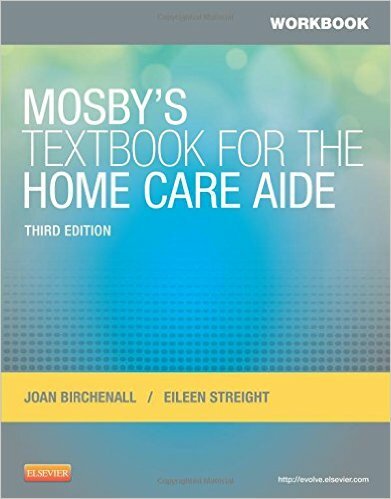 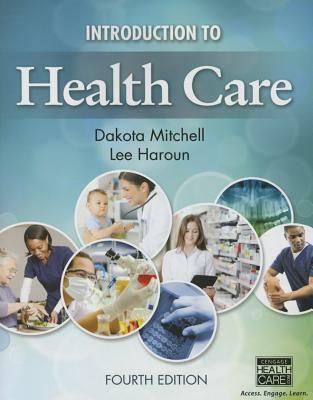 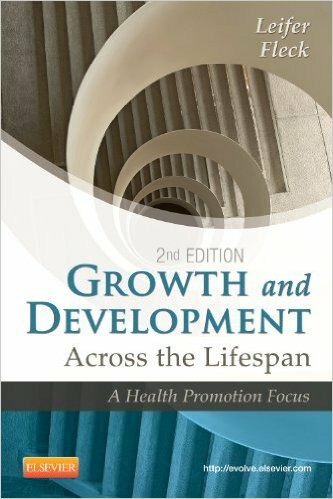 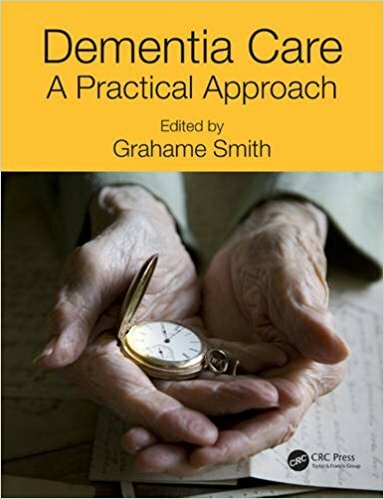 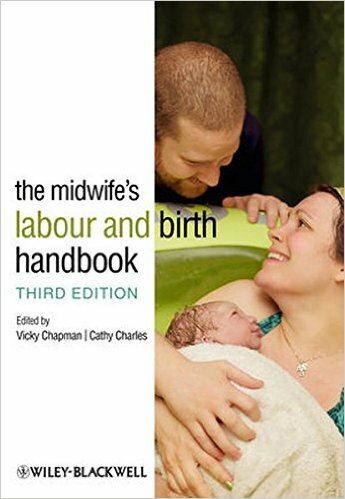 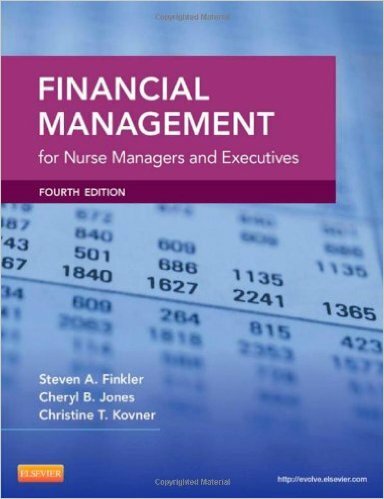 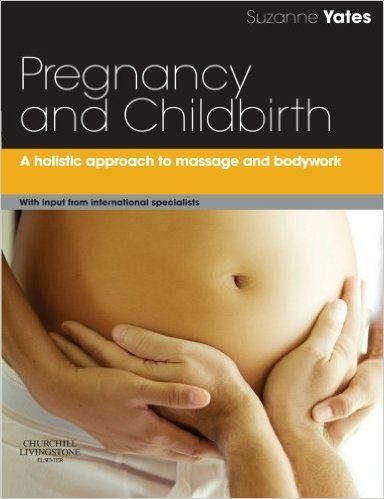 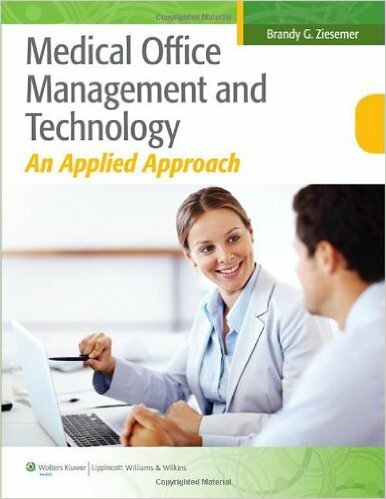 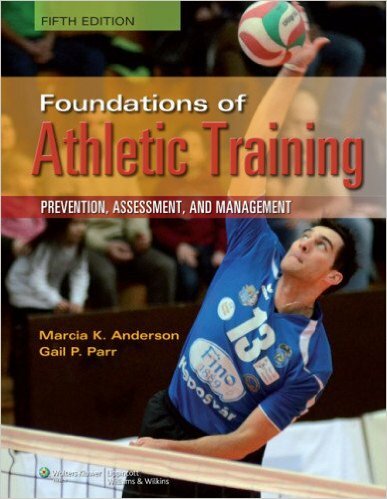 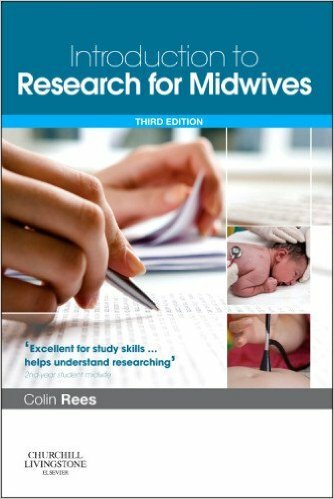 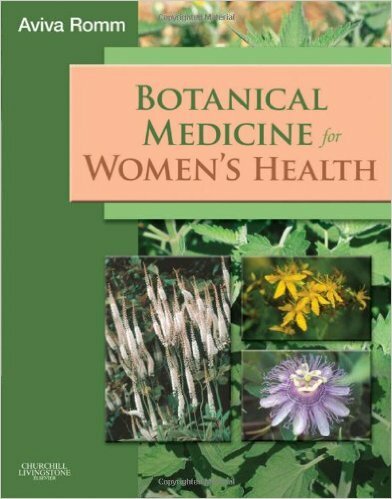 Streamlined format includes an overview, definitions, summary, and references for each chapter.